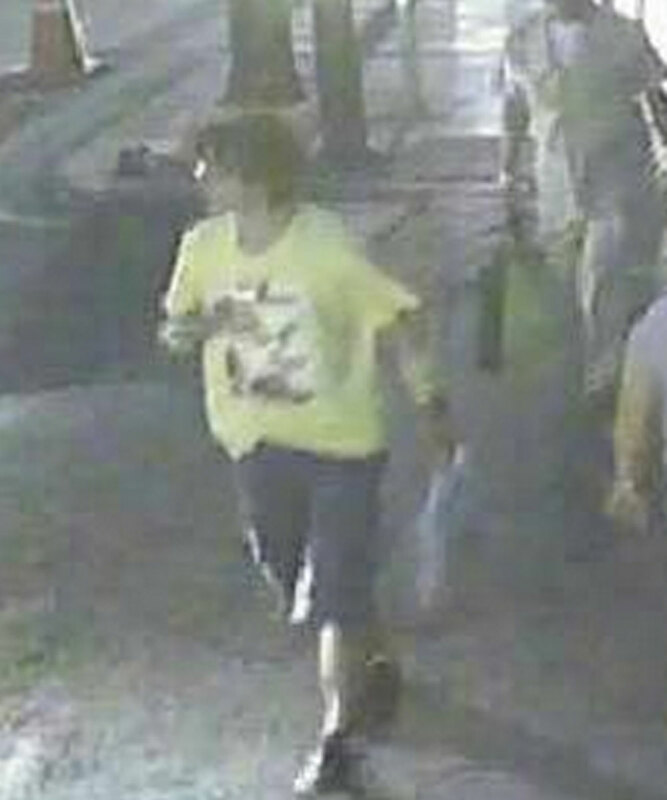 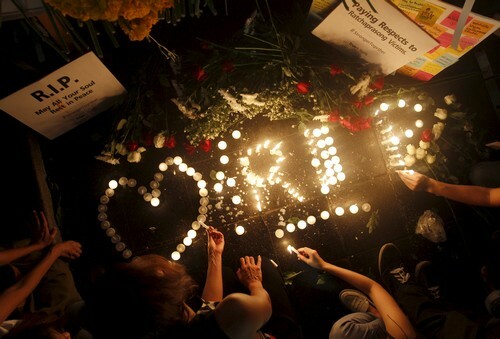 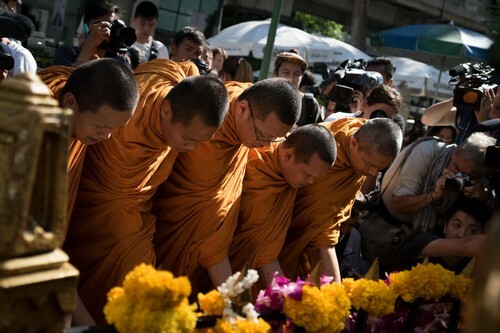 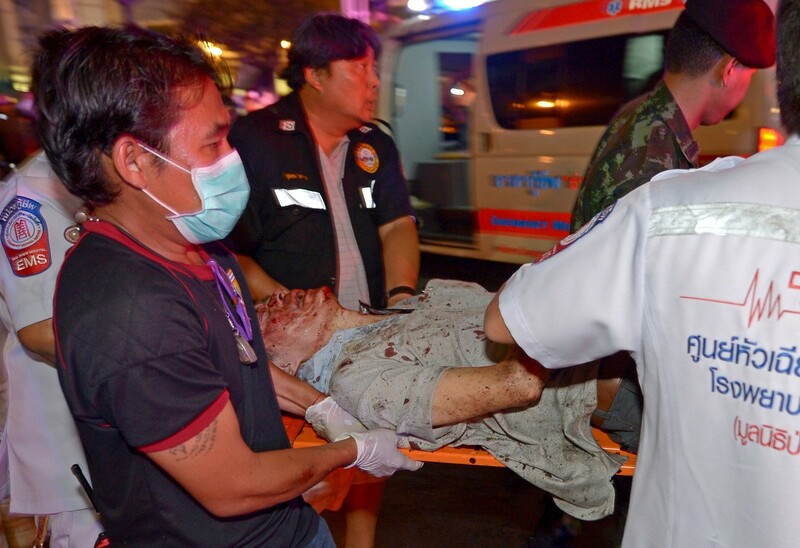 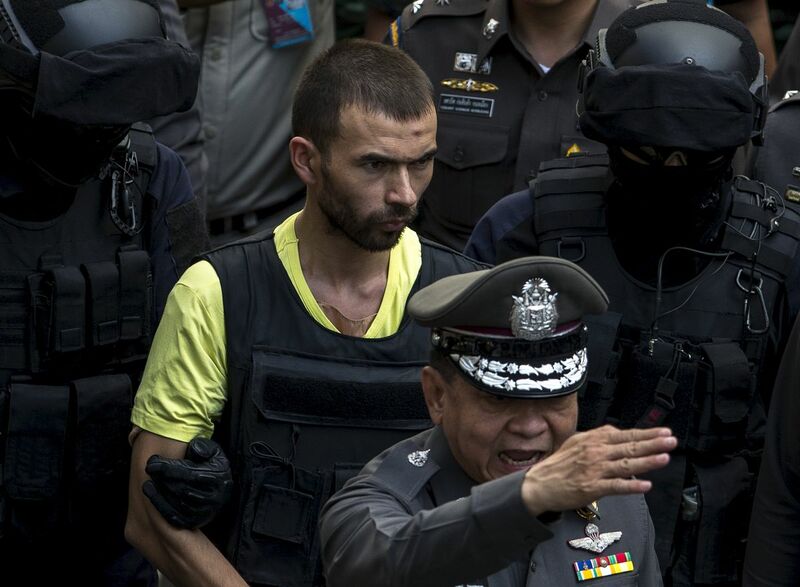 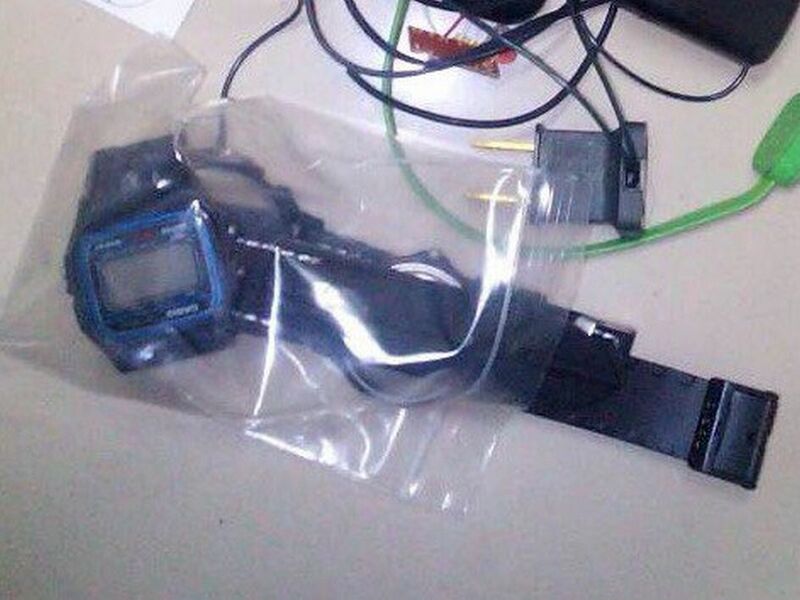 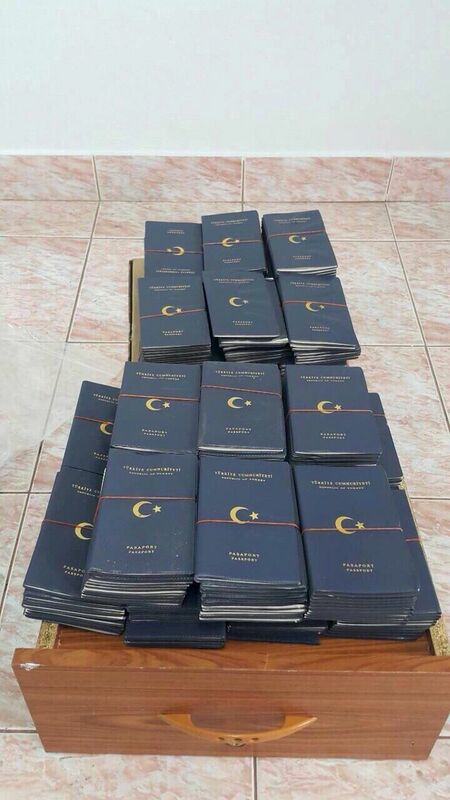 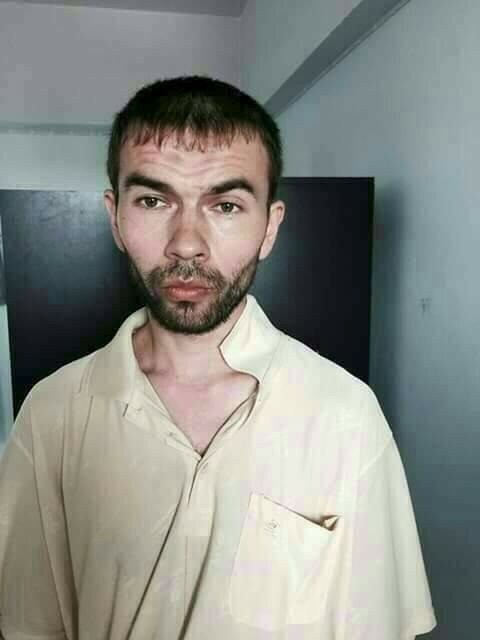 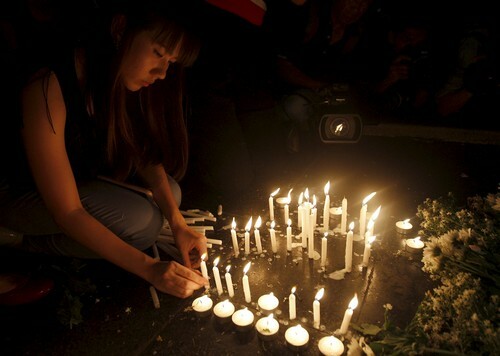 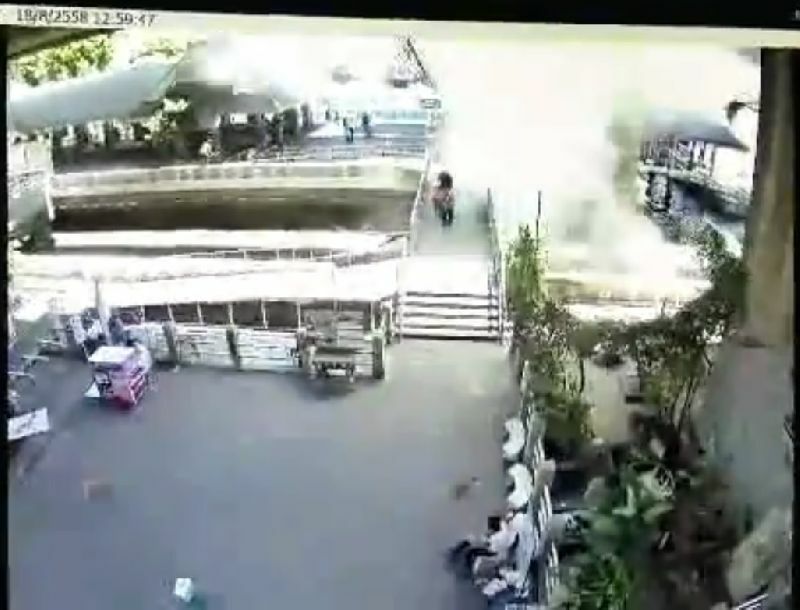 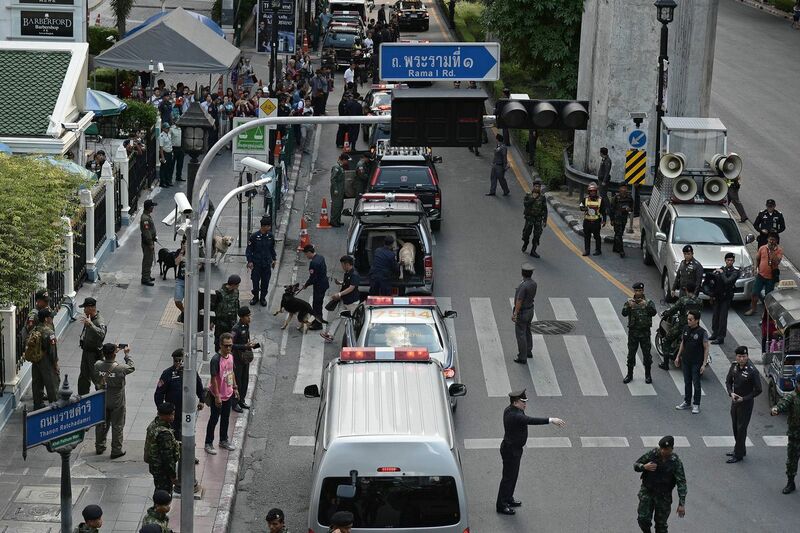 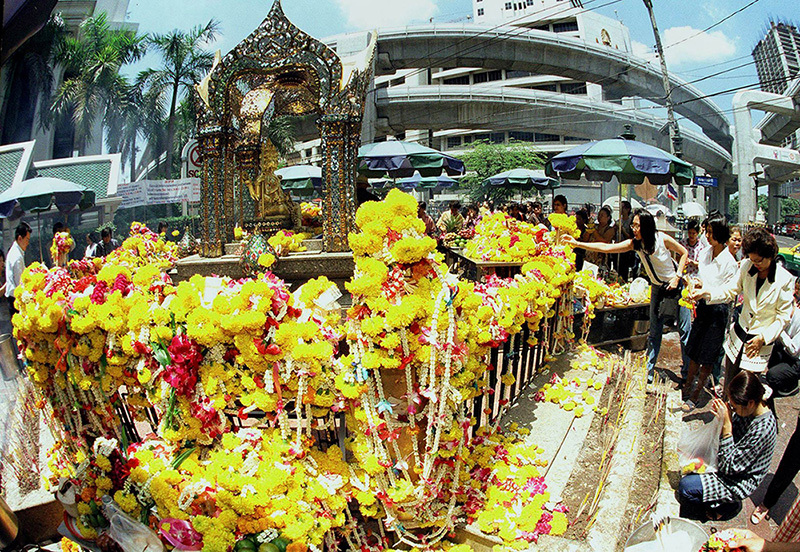 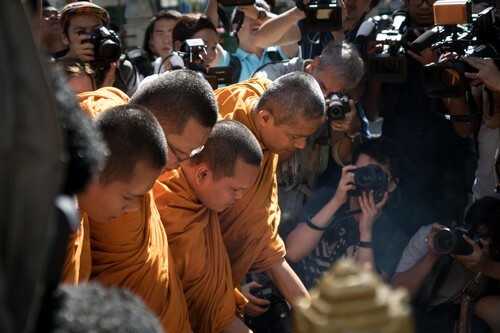 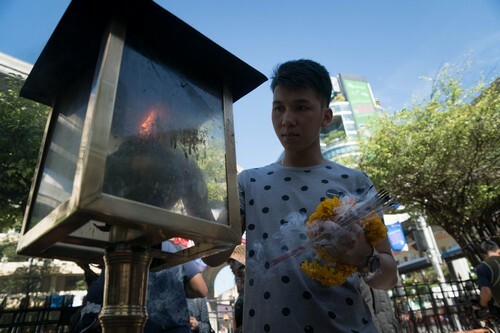 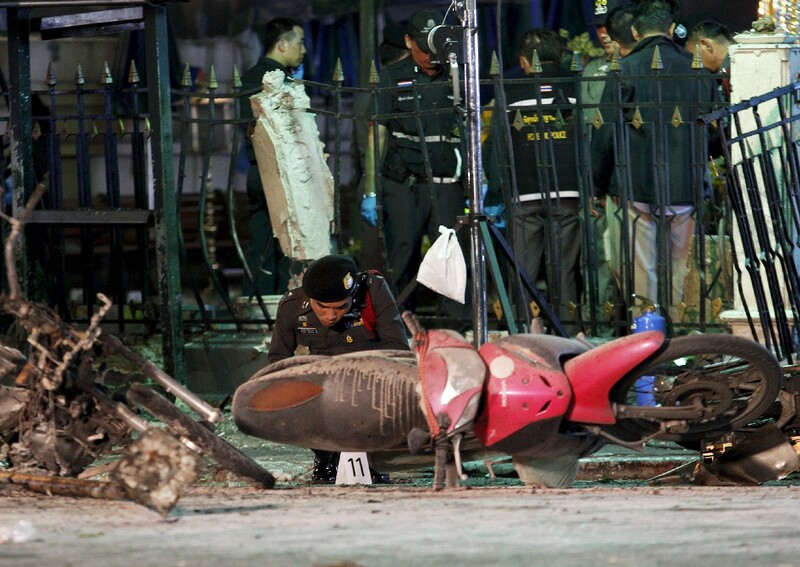 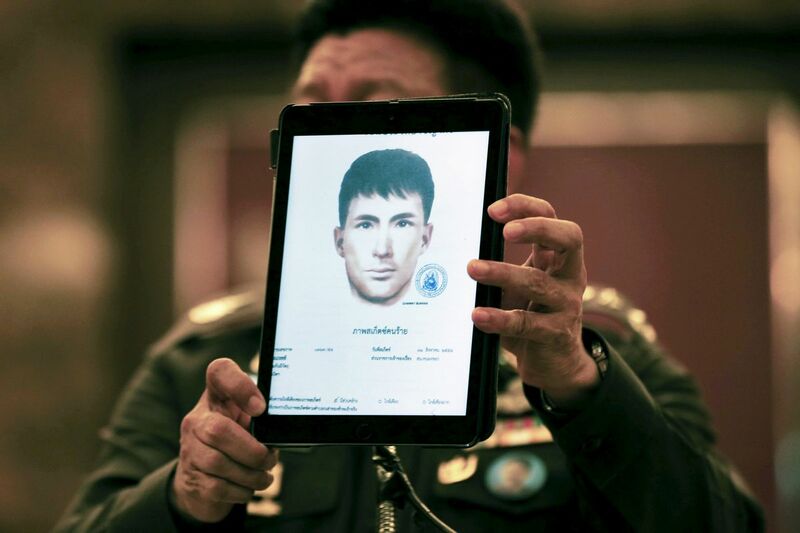 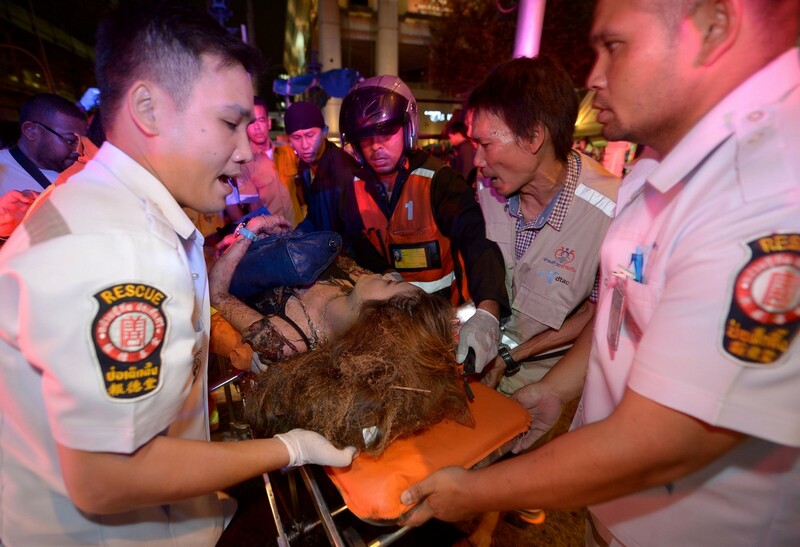 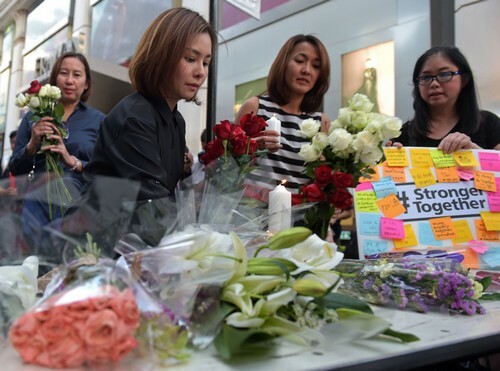 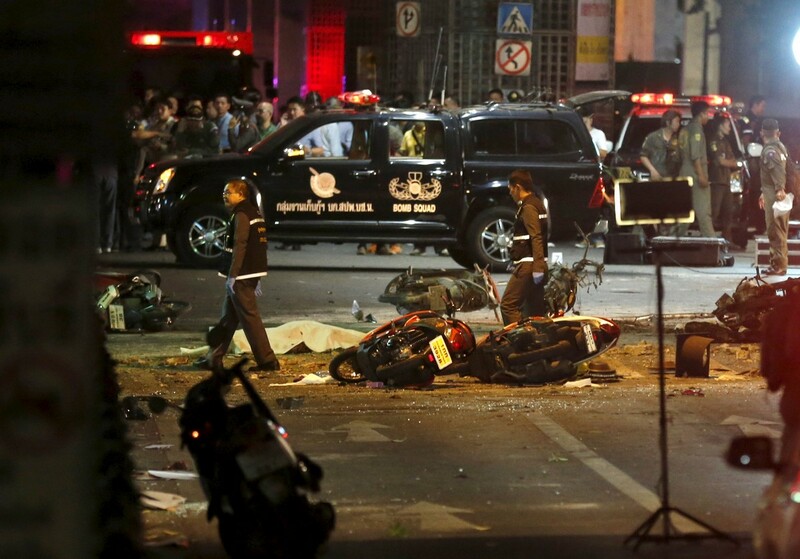 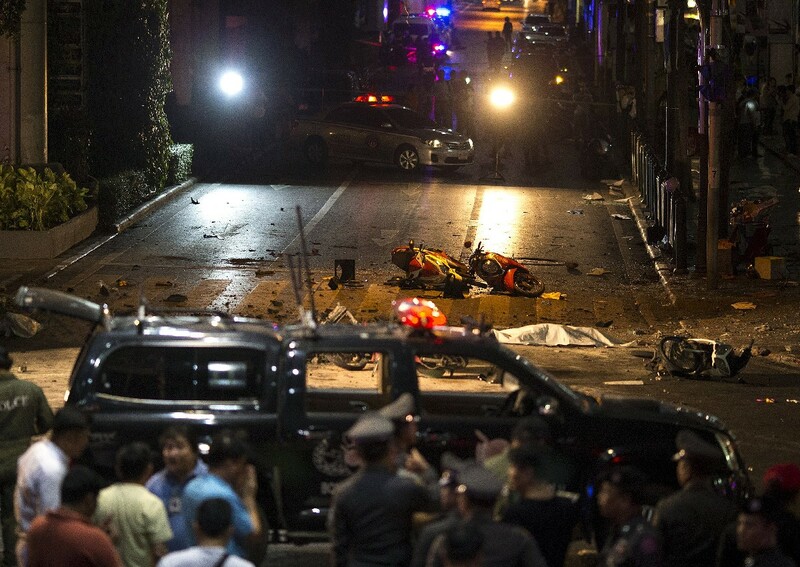 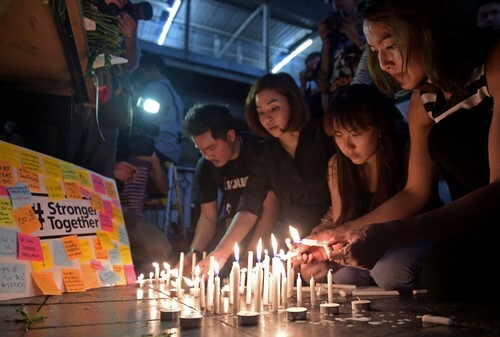 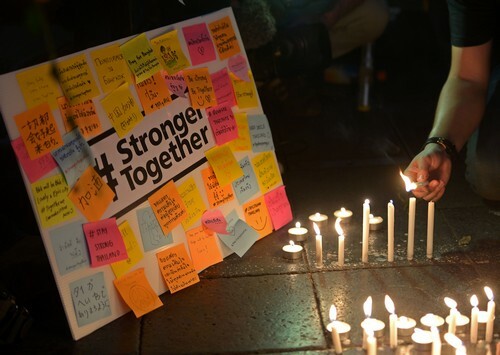 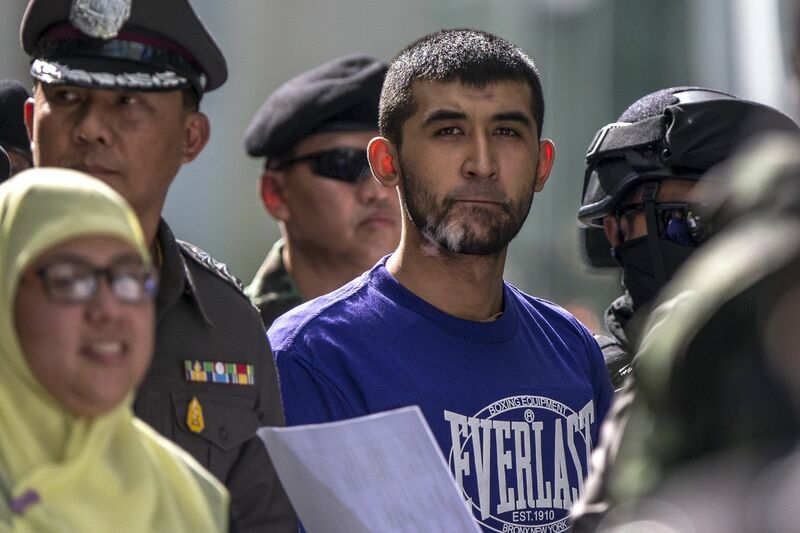 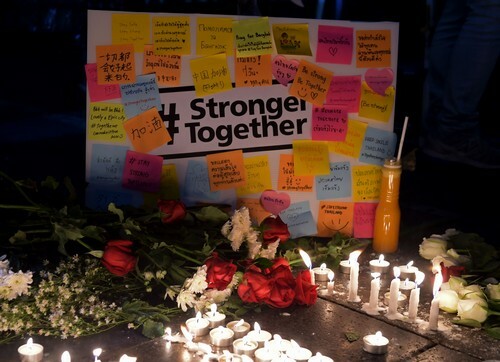 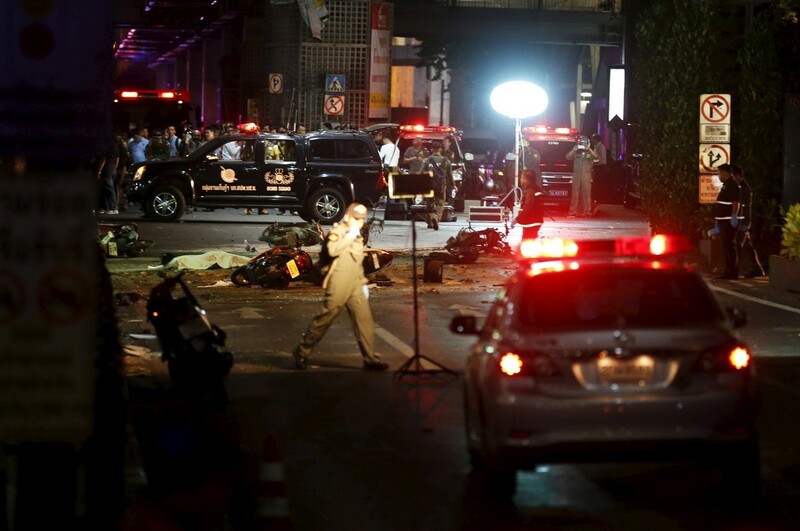 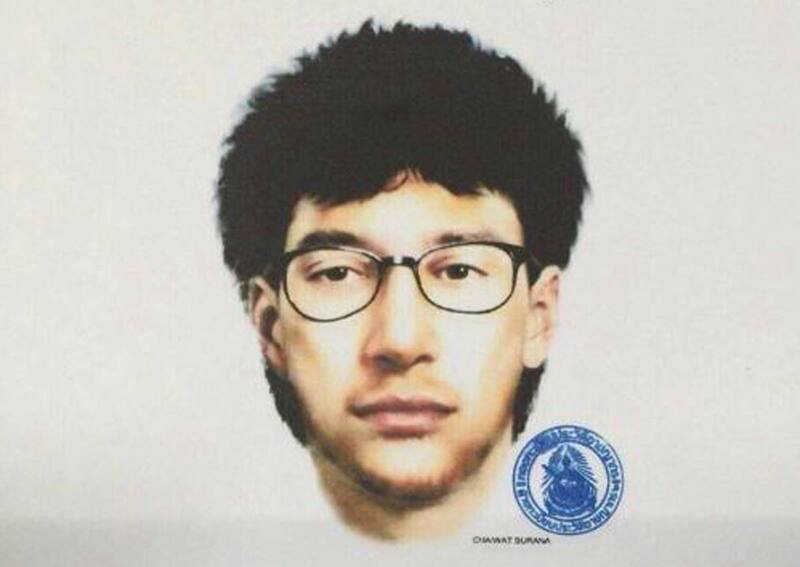 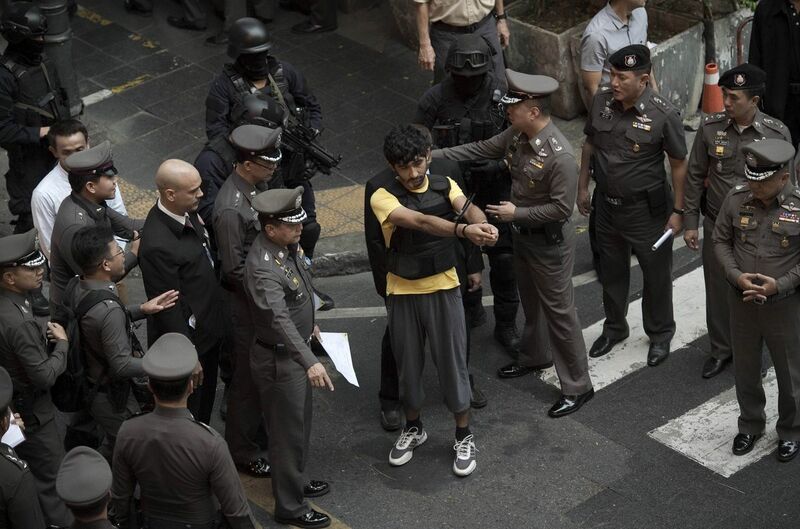 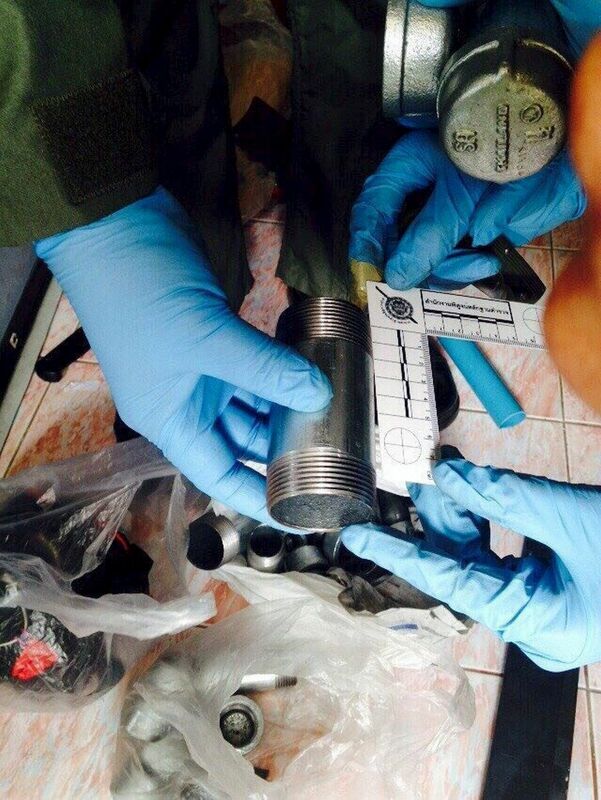 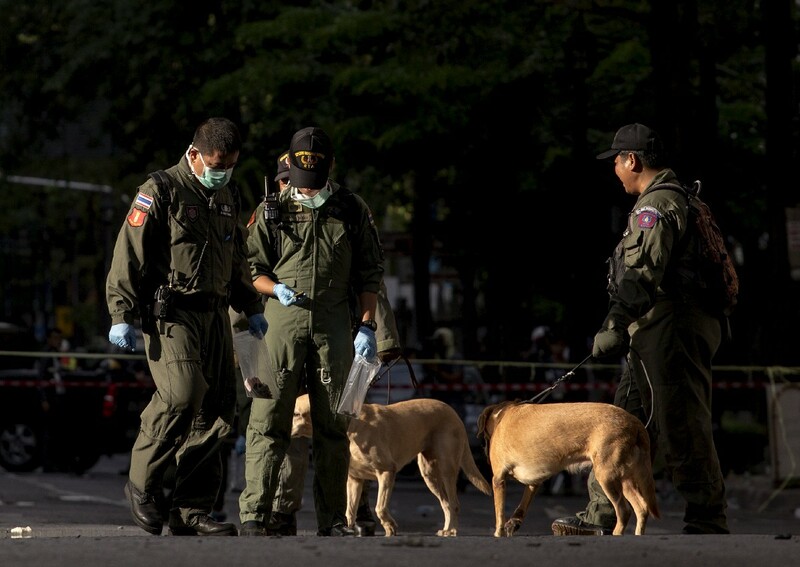 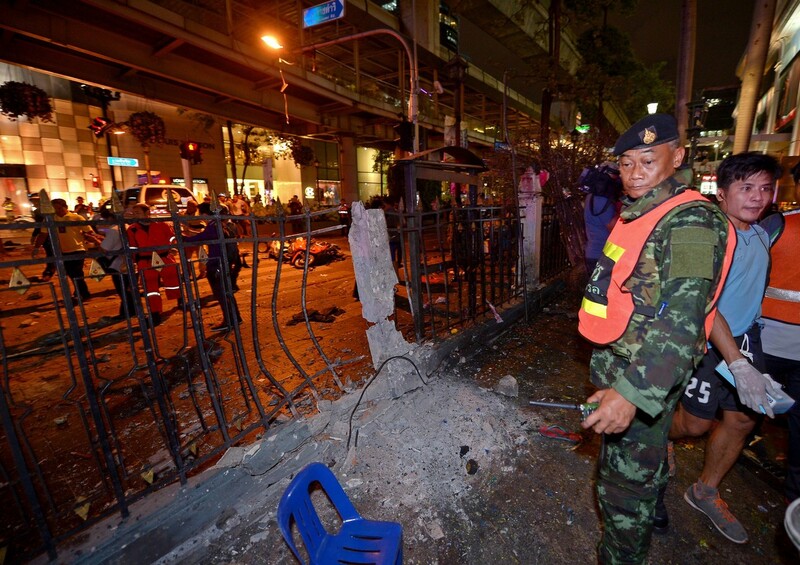 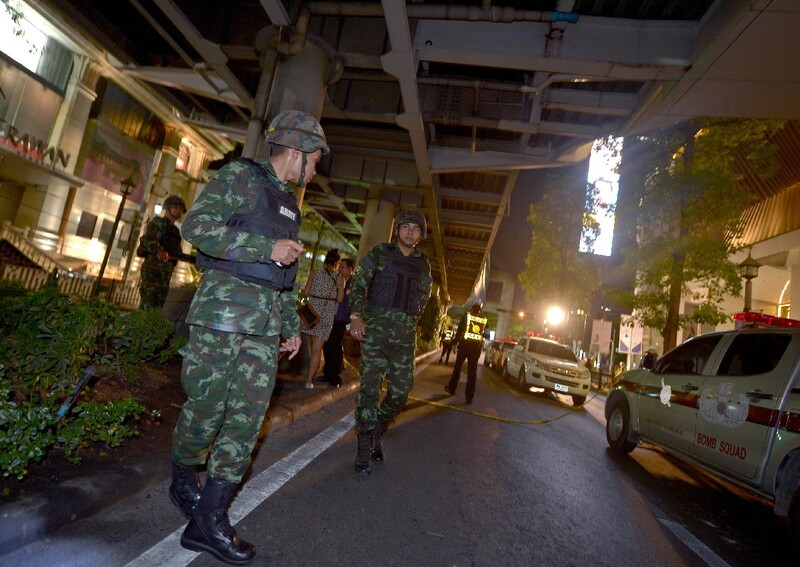 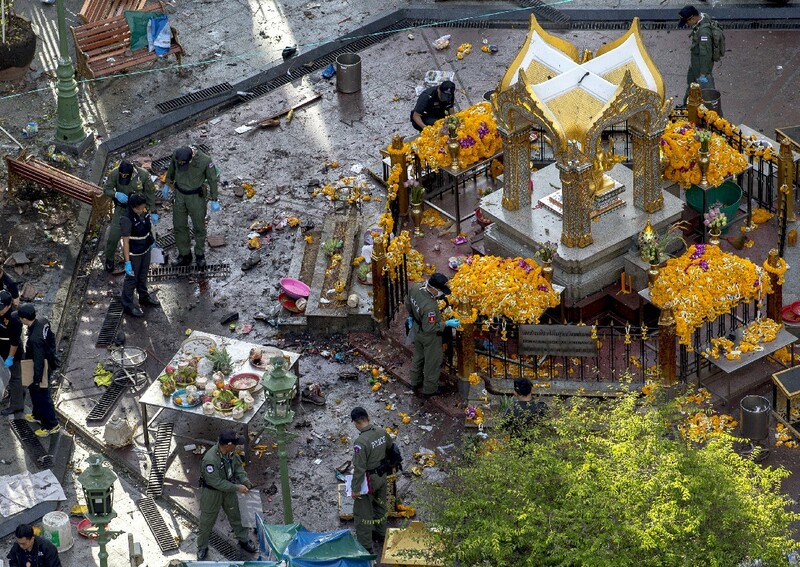 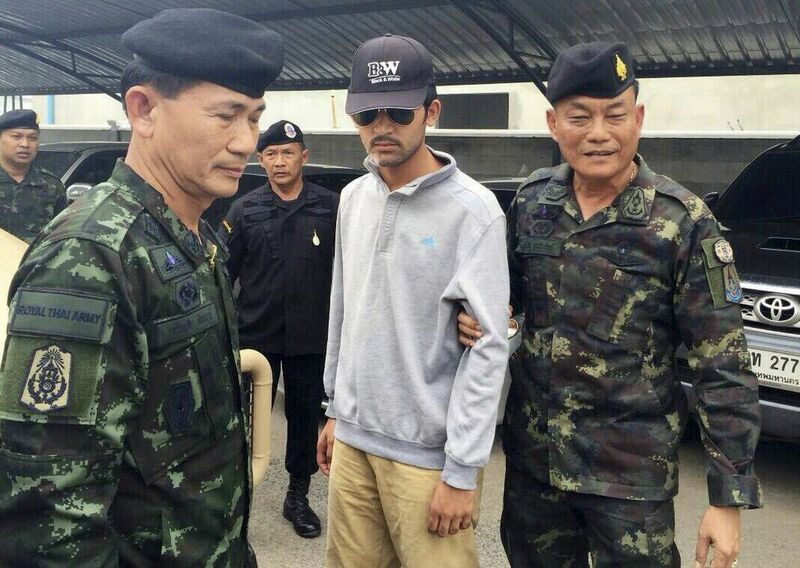 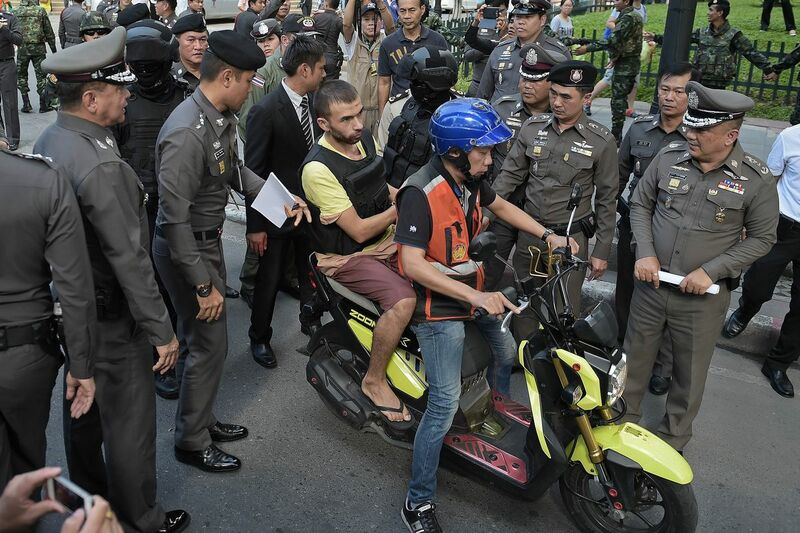 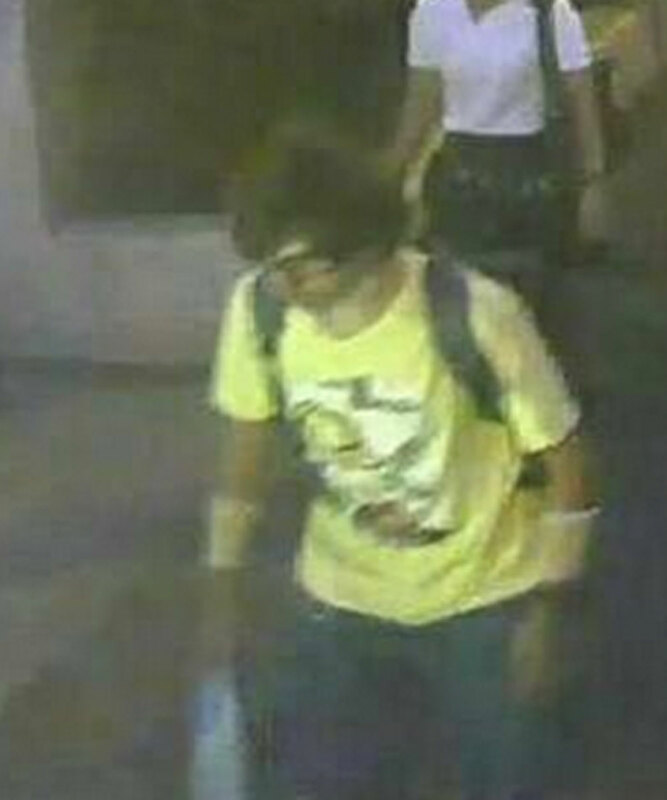 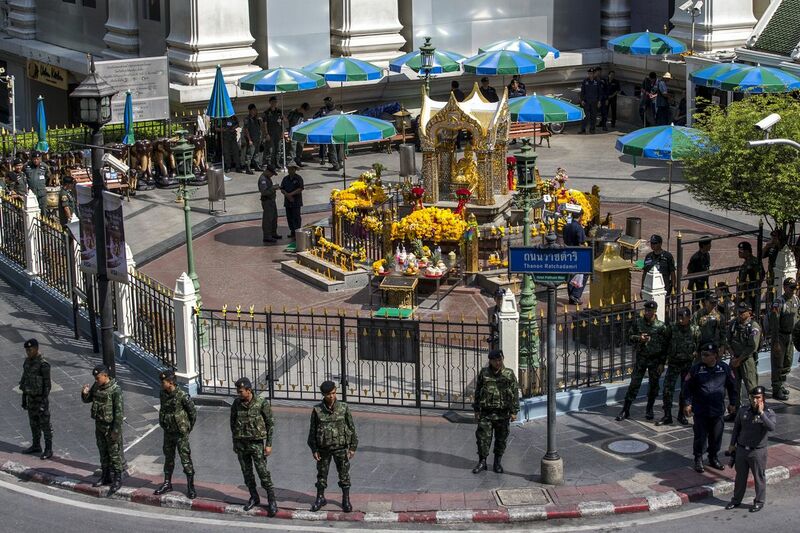 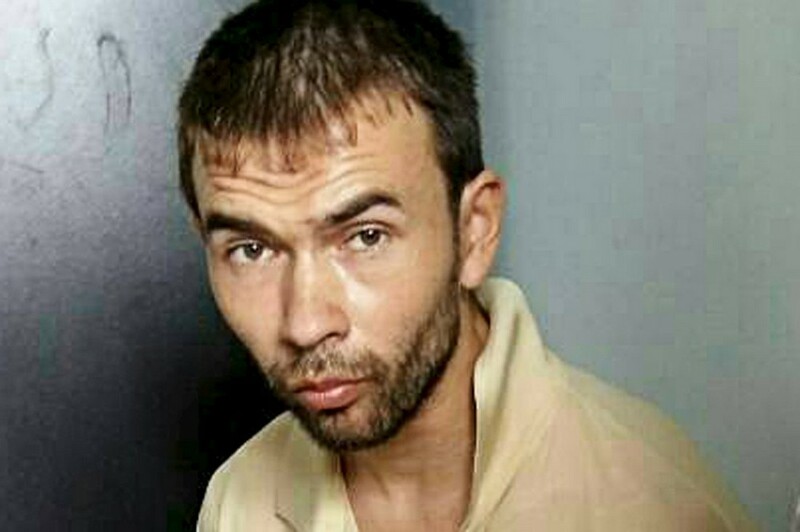 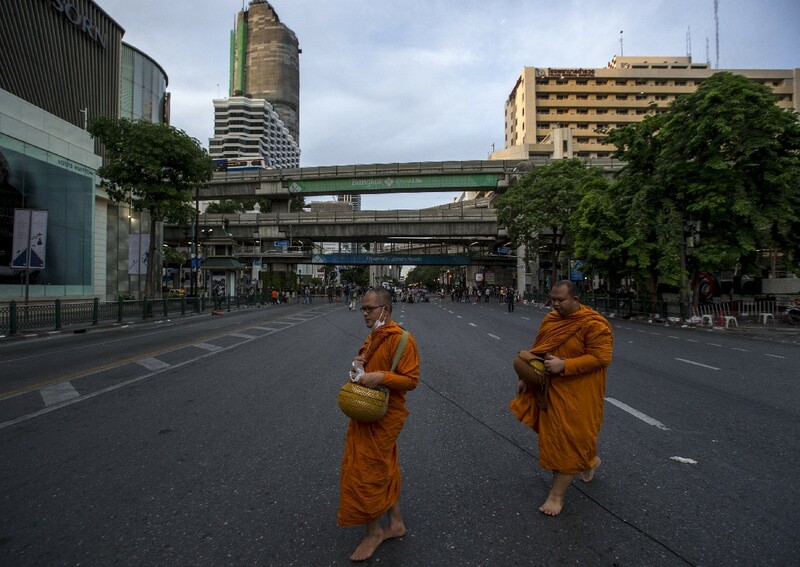 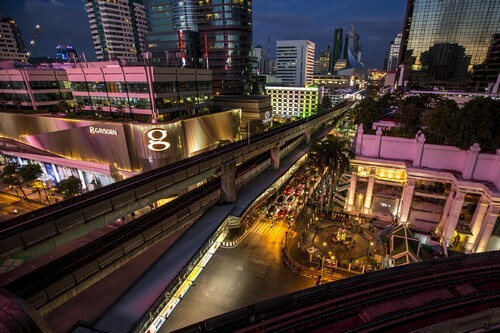 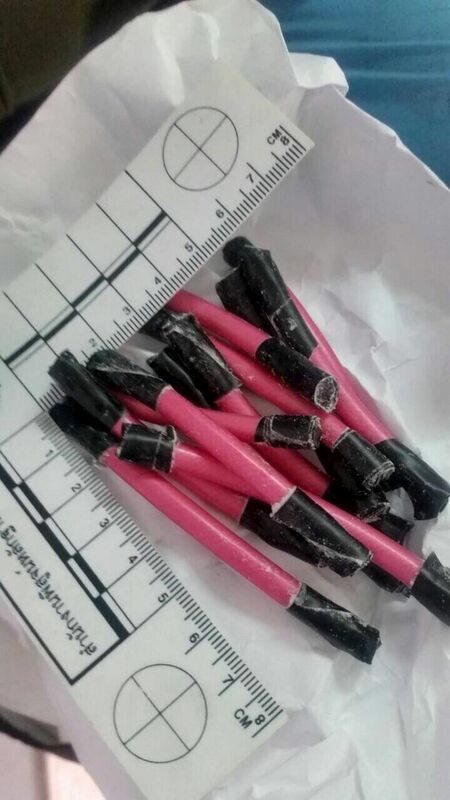 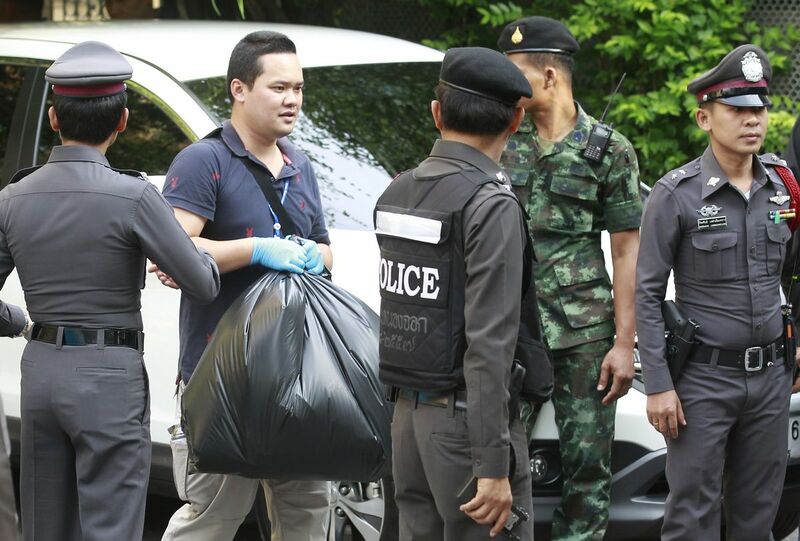 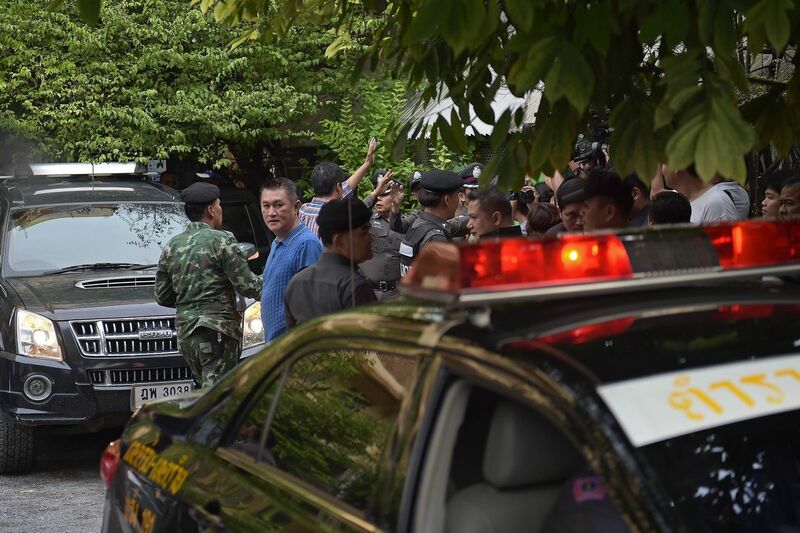 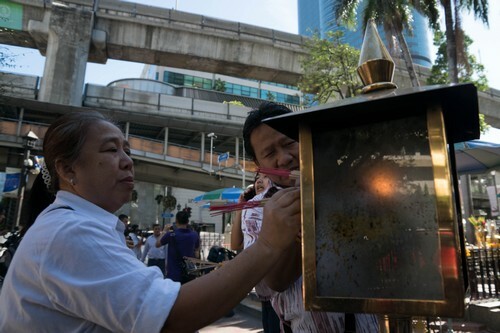 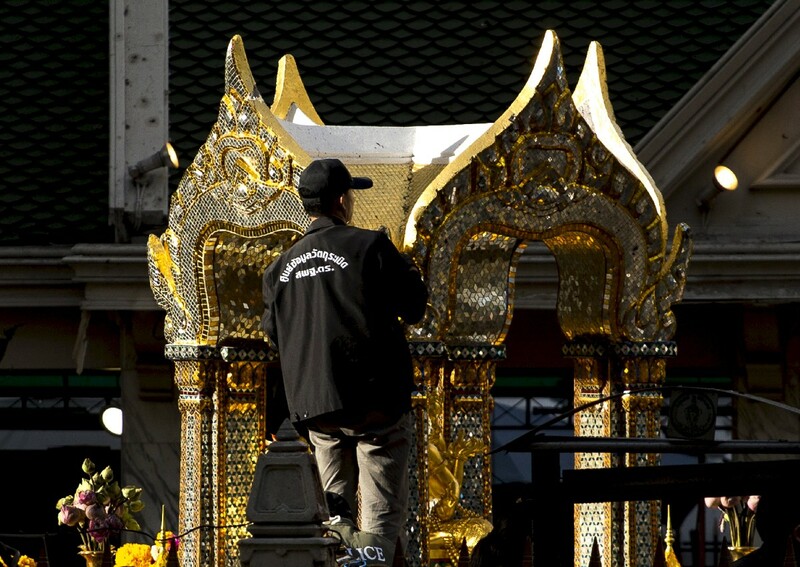 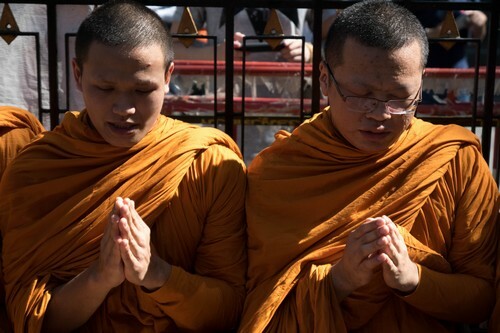 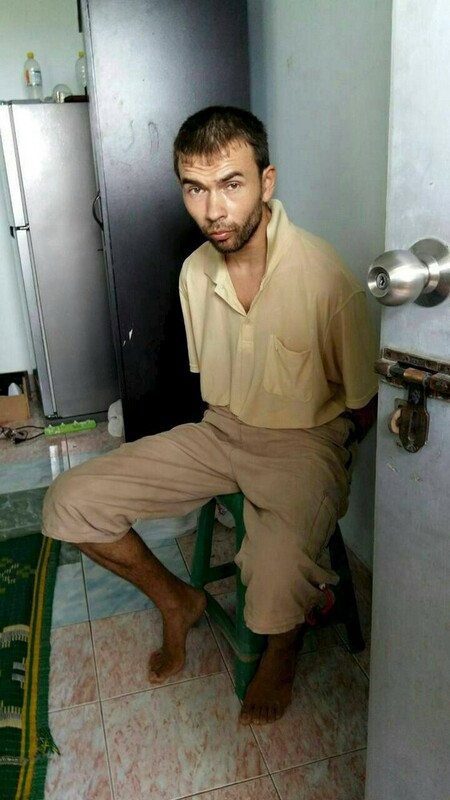 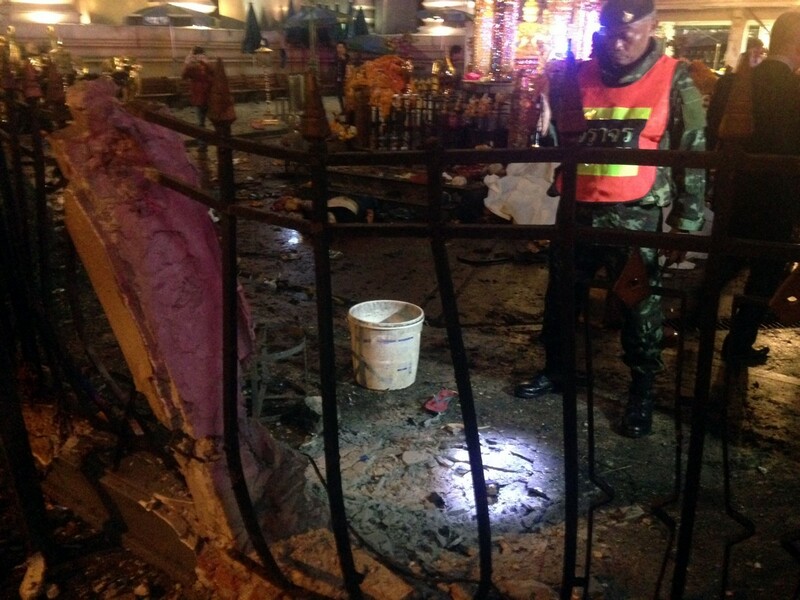 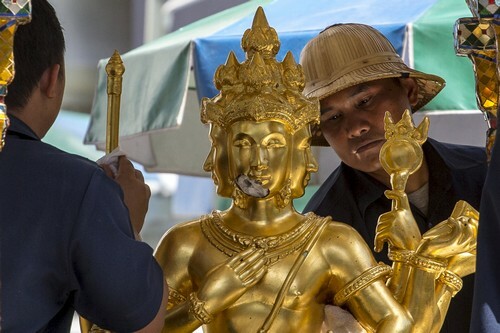 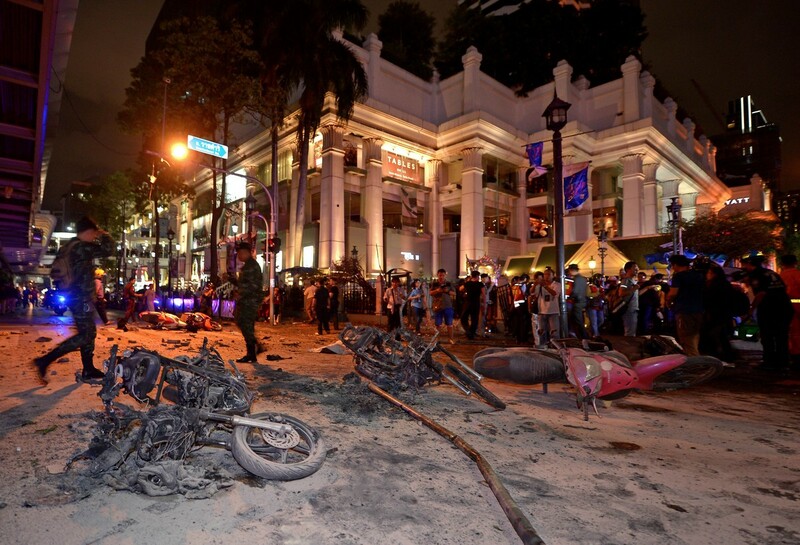 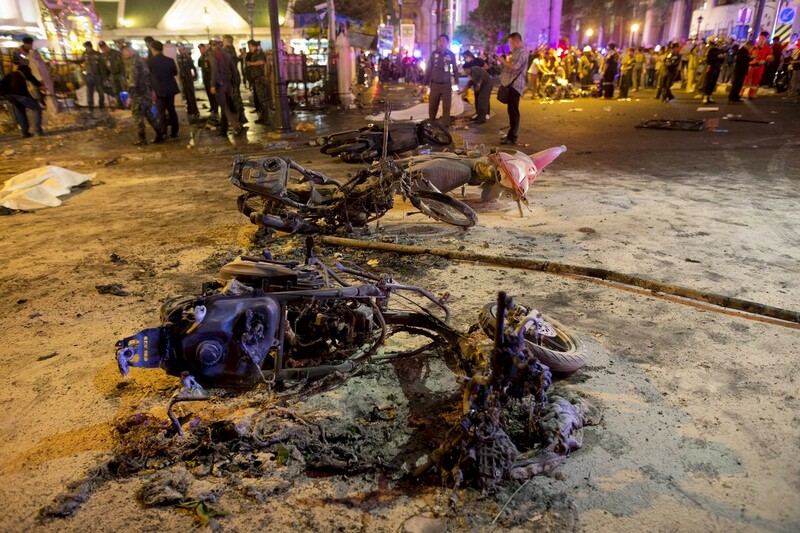 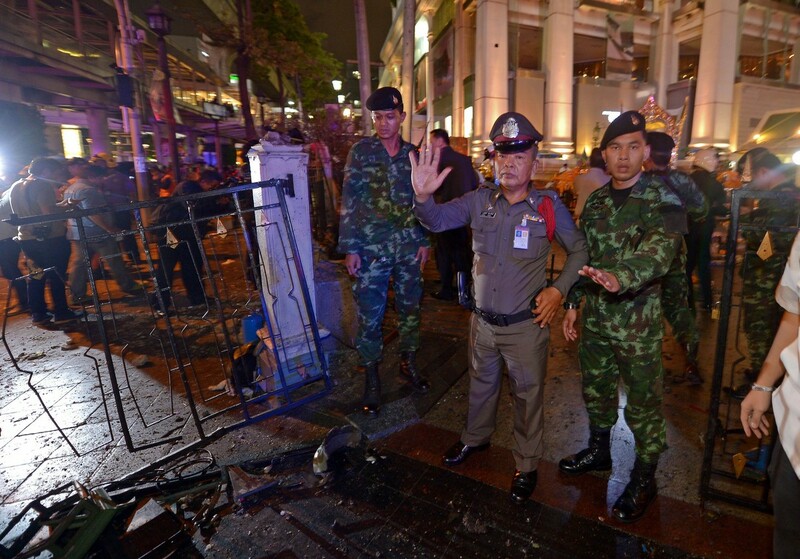 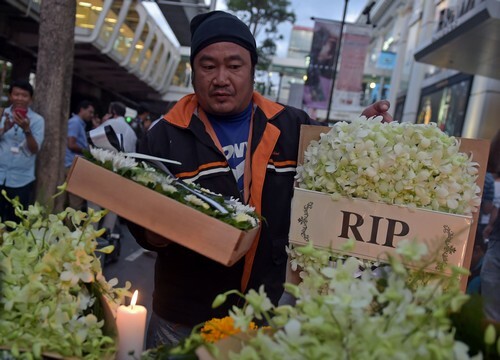 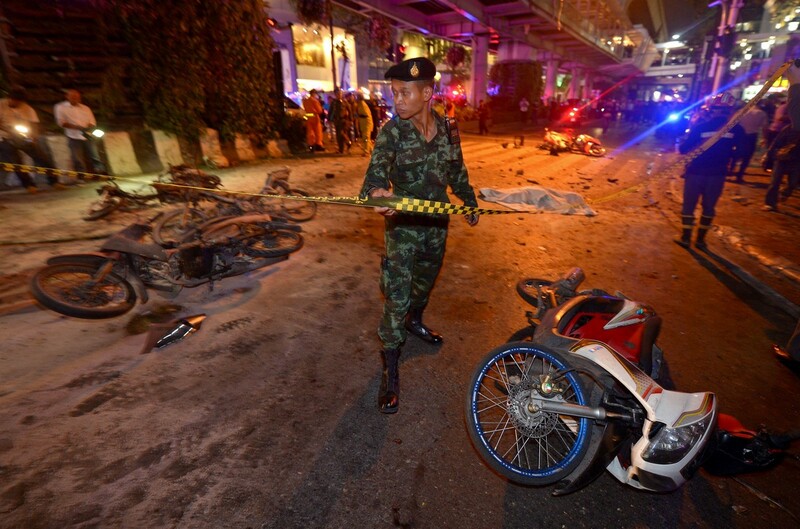 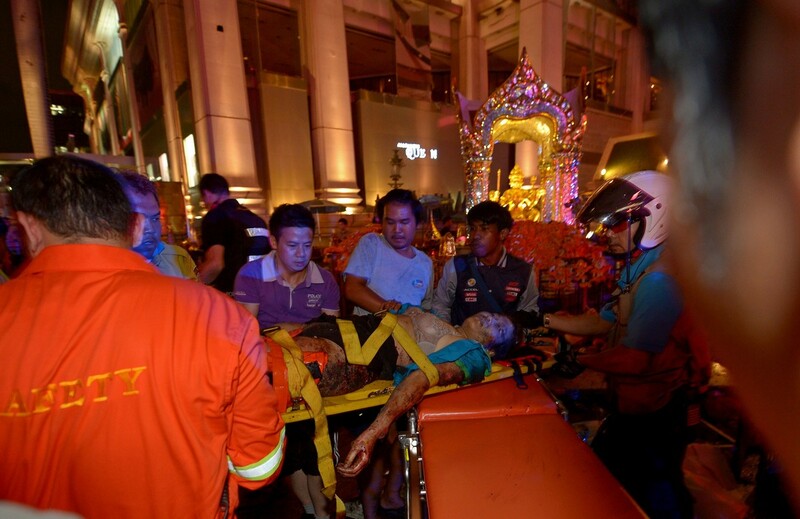 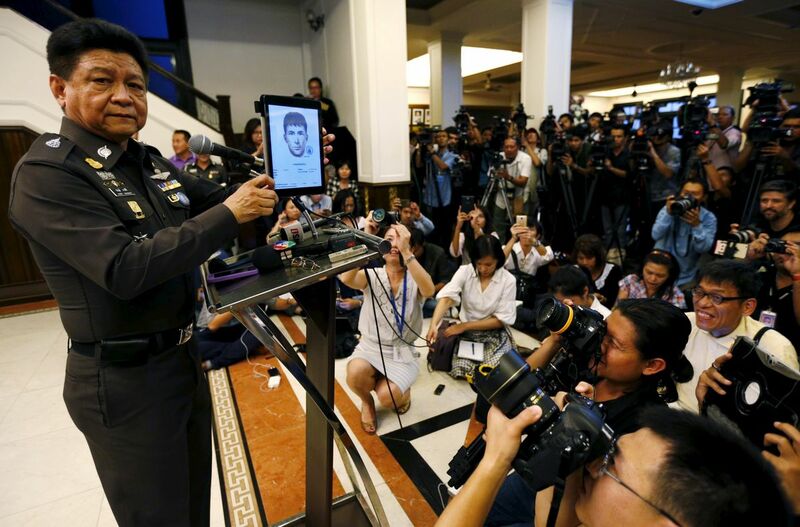 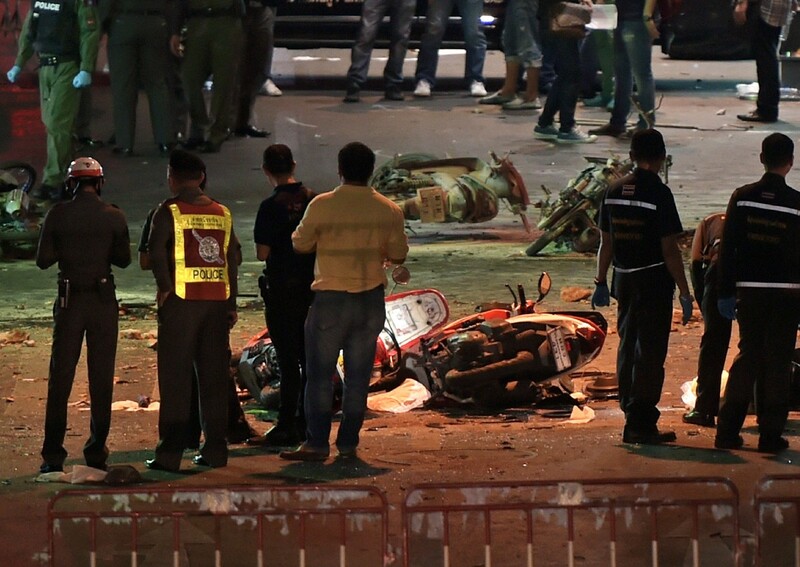 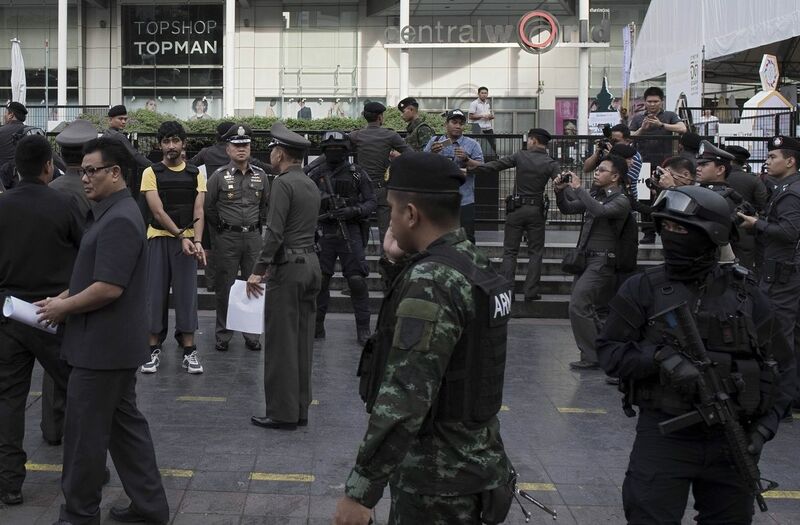 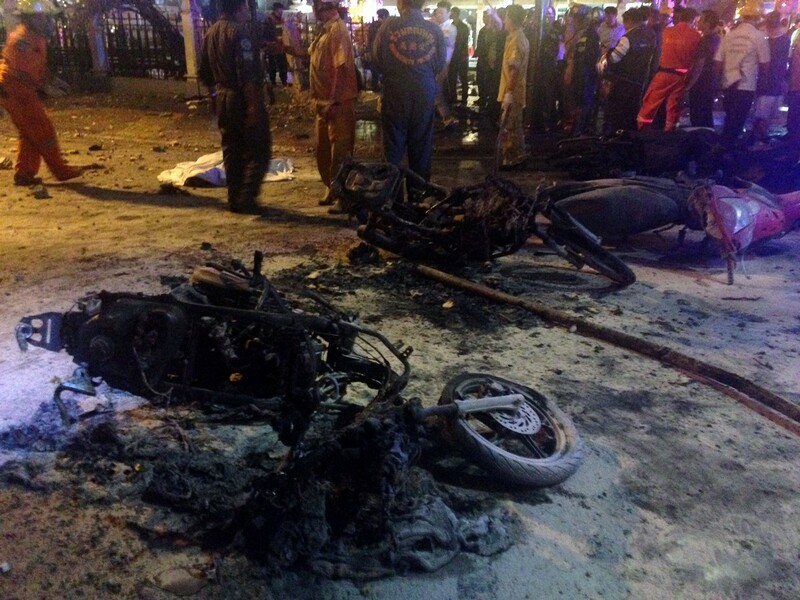 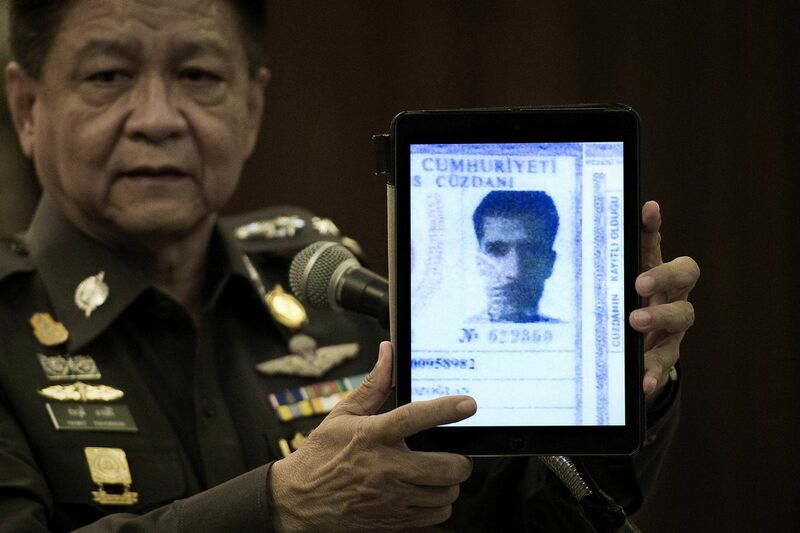 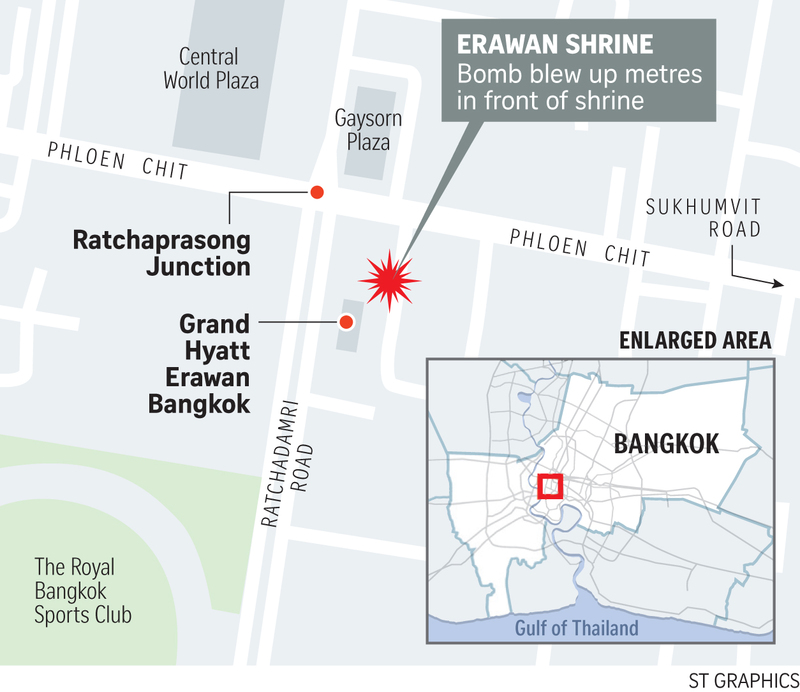 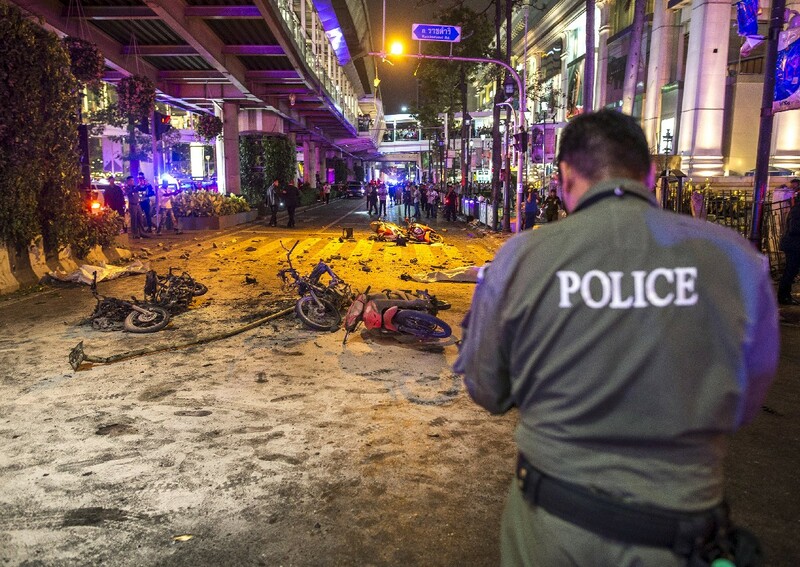 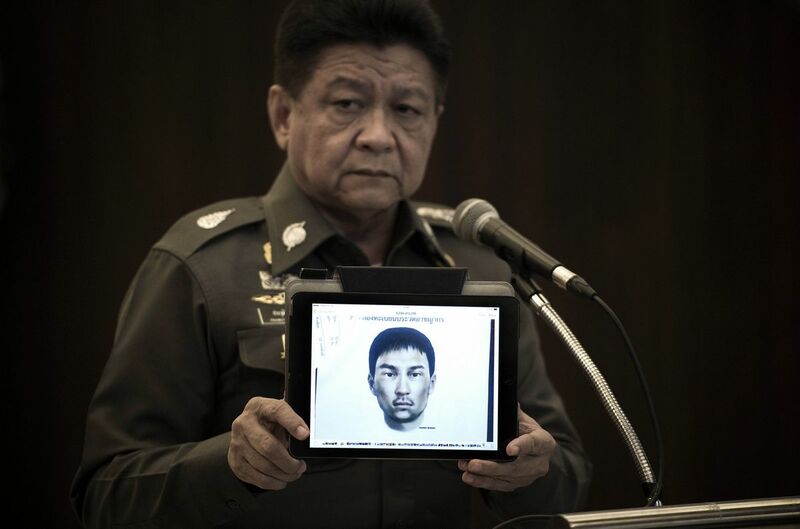 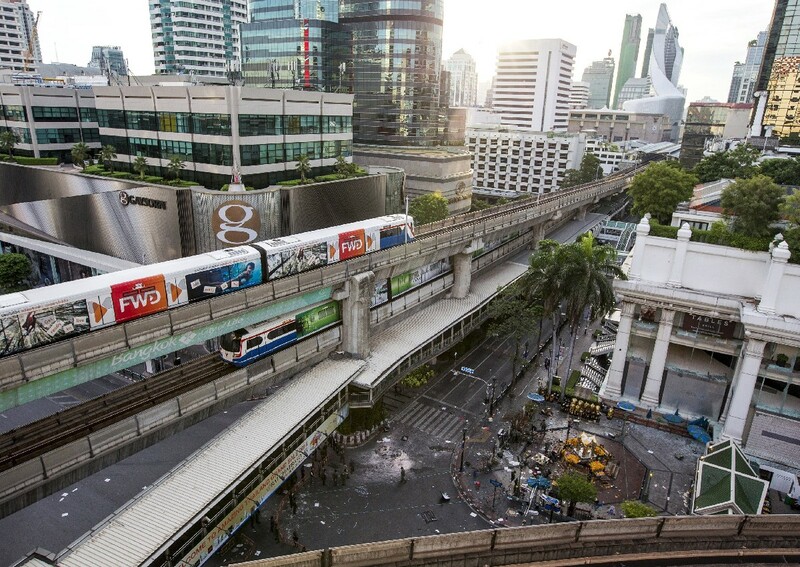 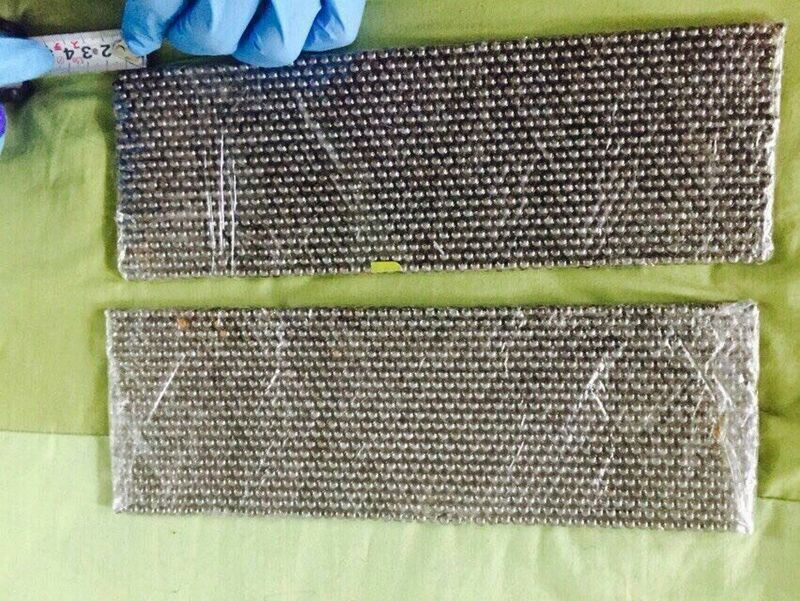 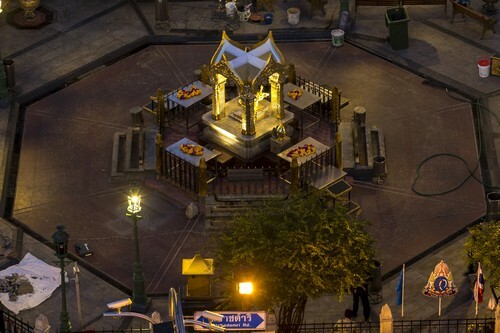 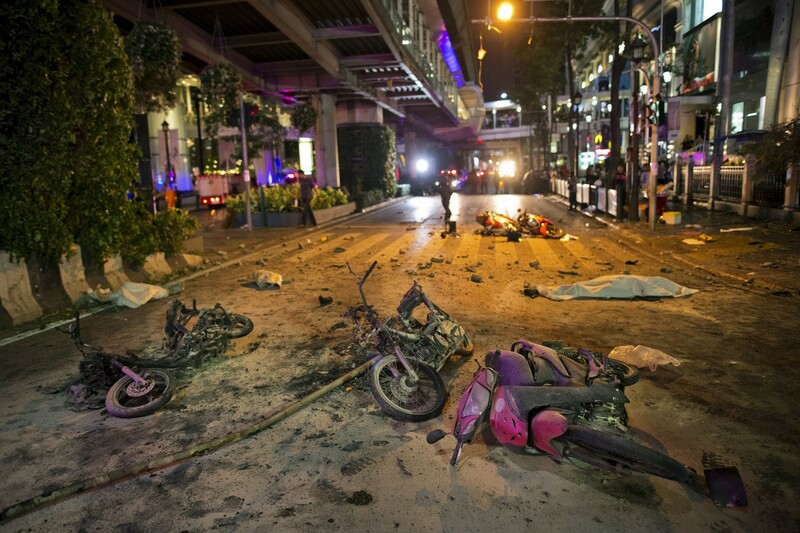 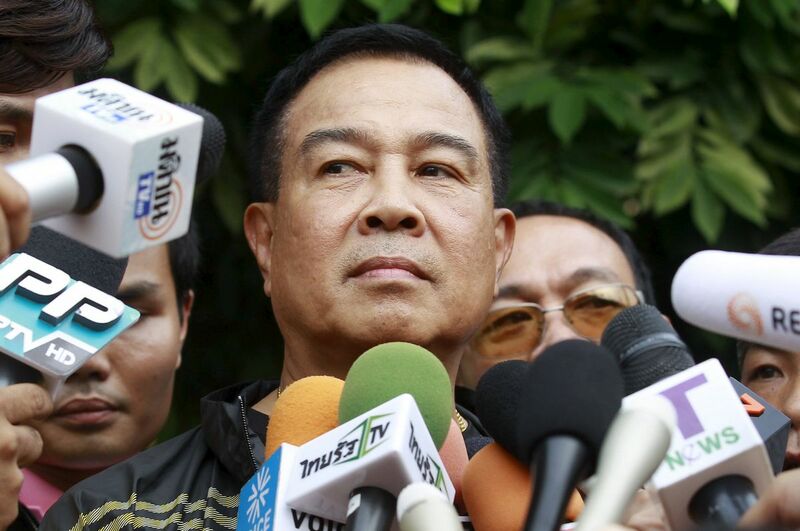 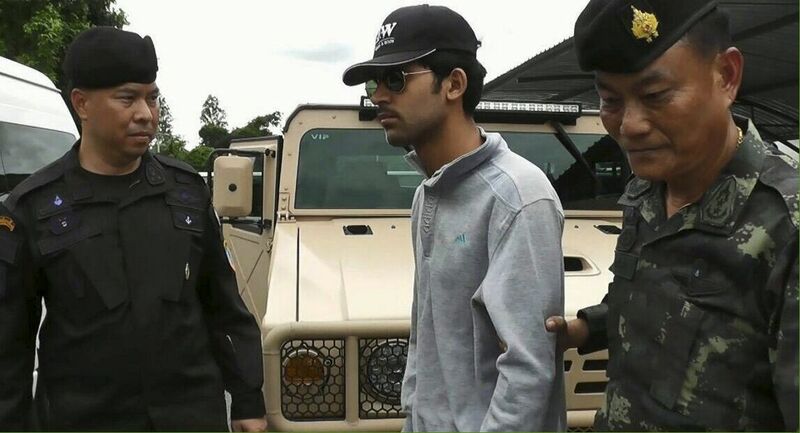 BANGKOK - Thai investigators have not been able to establish the nationality of the man suspected of bombing a Bangkok shrine, or whether he is still in the country, police chief Somyot Pumpanmuang said on Wednesday. 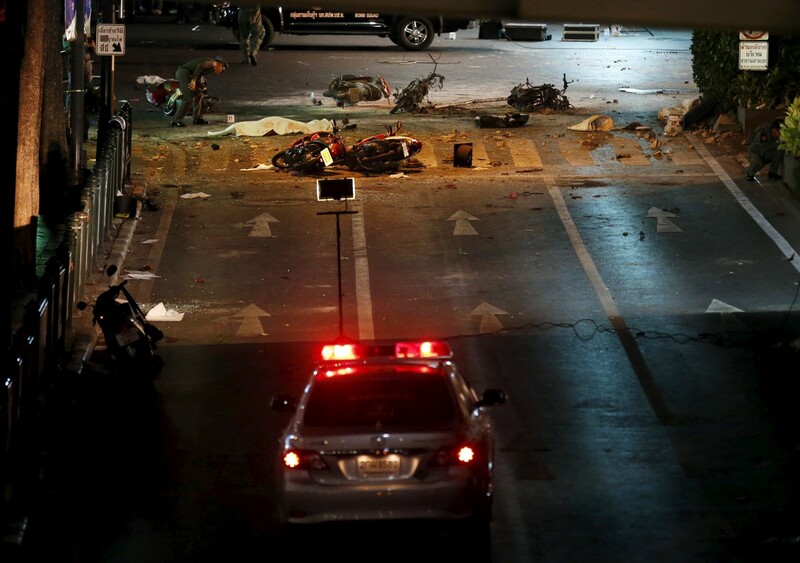 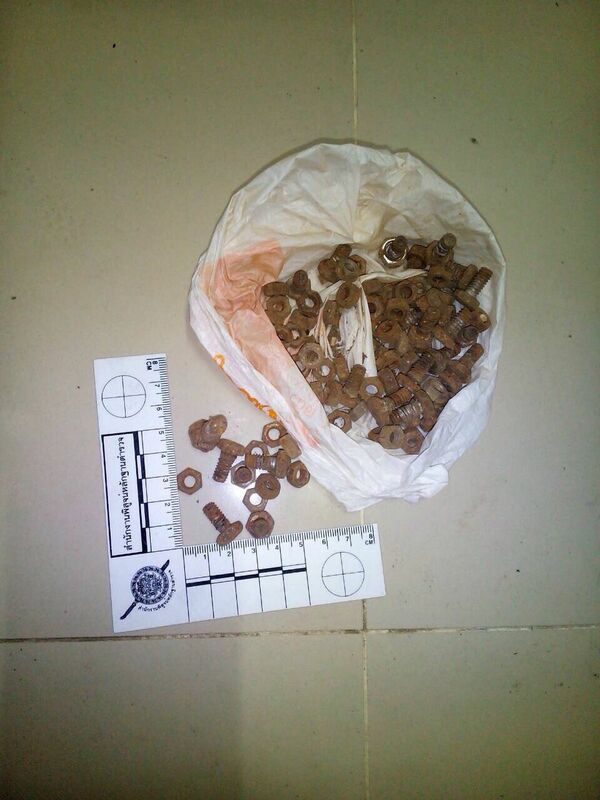 "I don't suspect one person, I suspect many people," he told a news conference on investigations into the blast that killed at least 20 people. 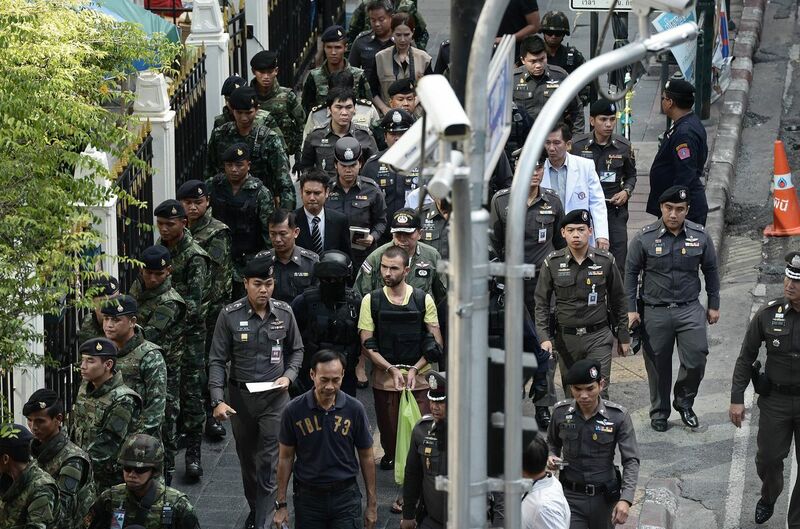 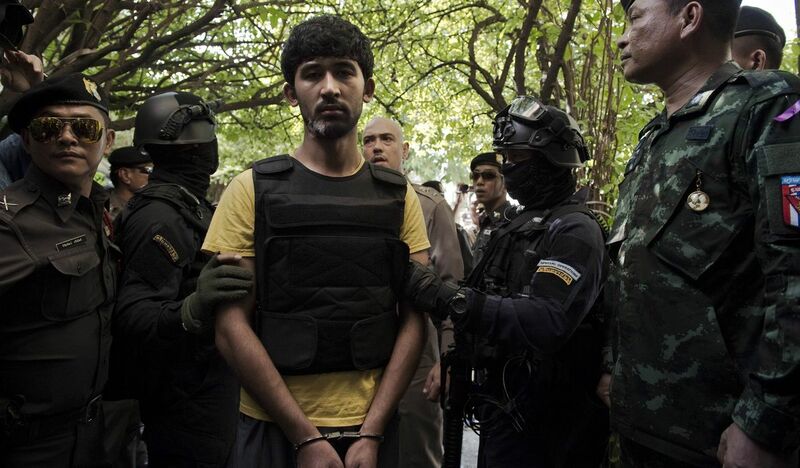 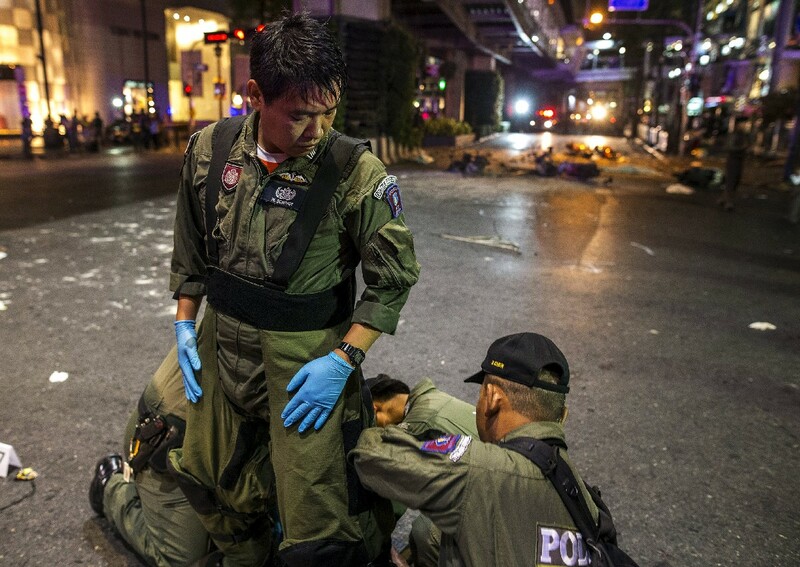 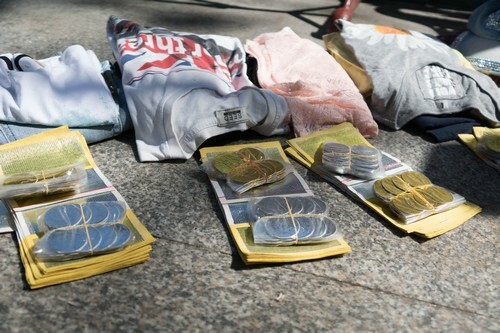 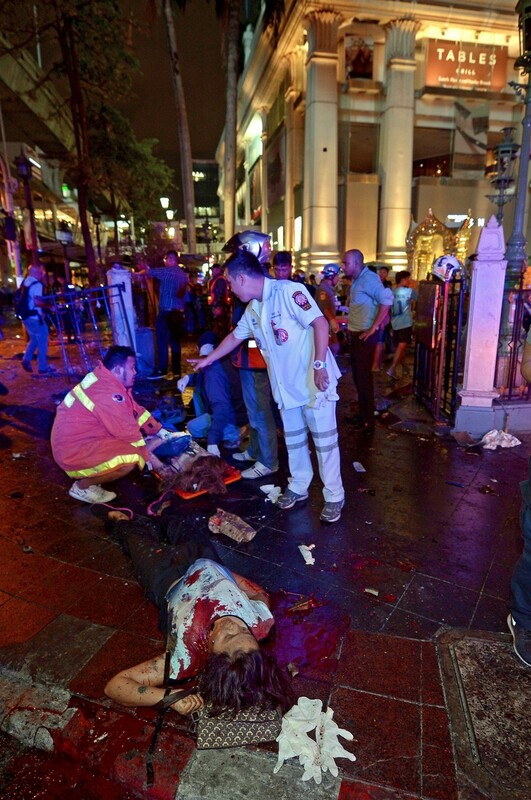 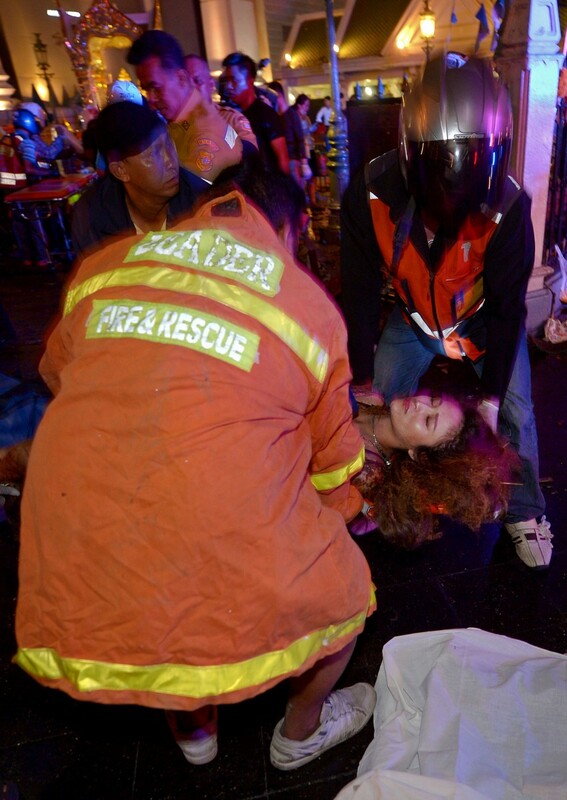 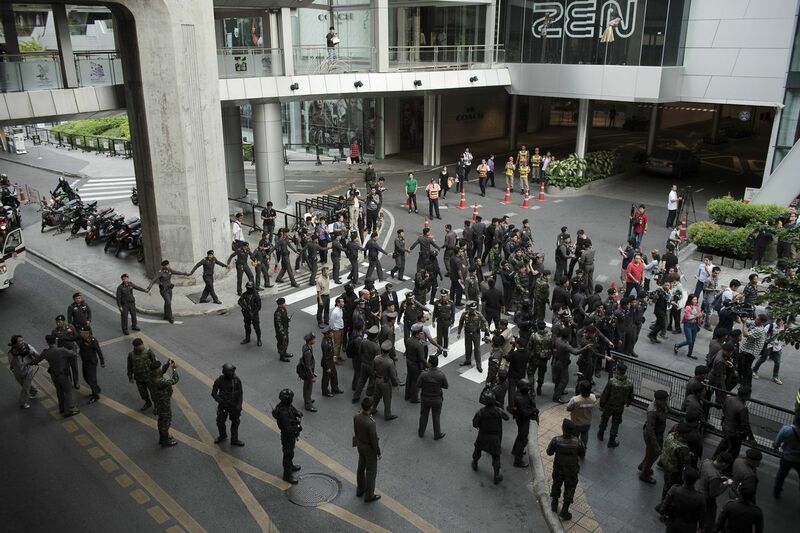 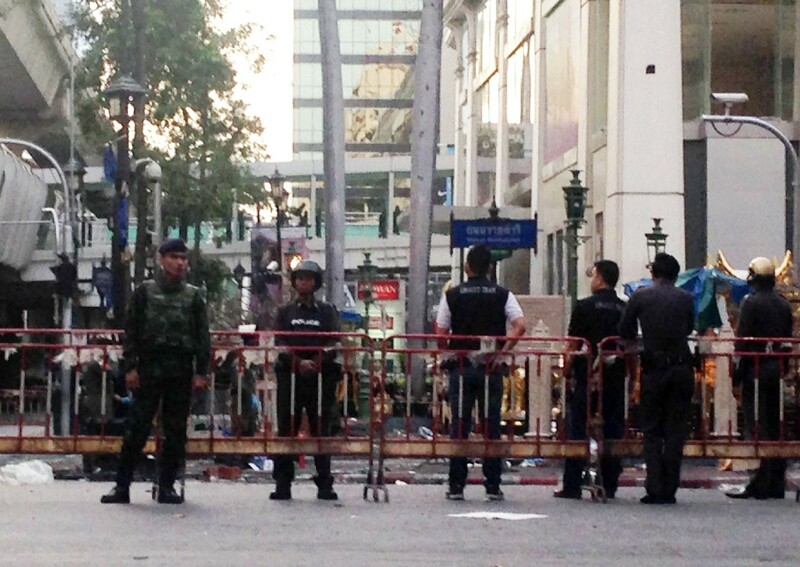 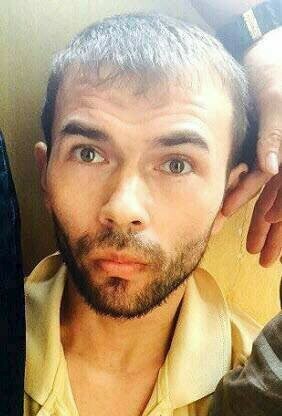 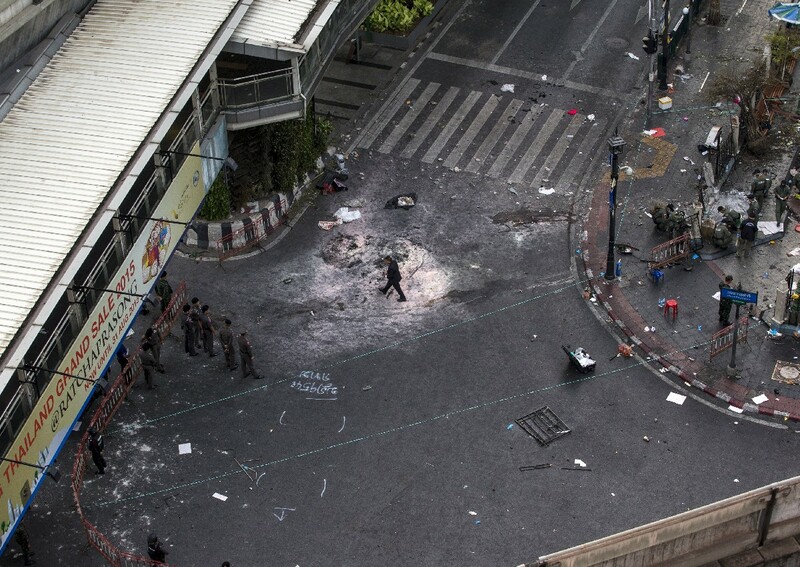 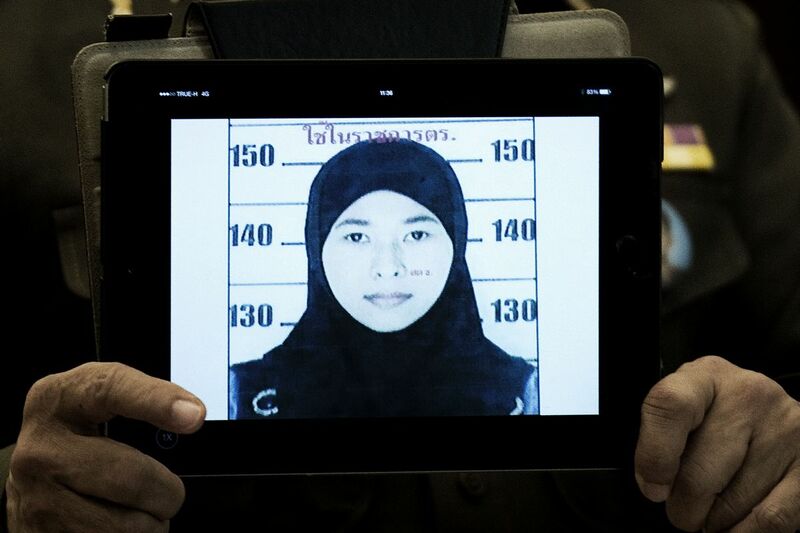 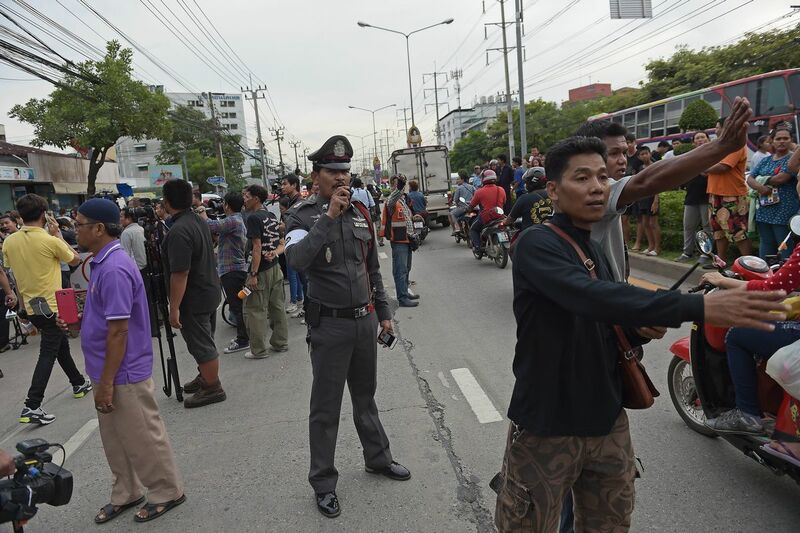 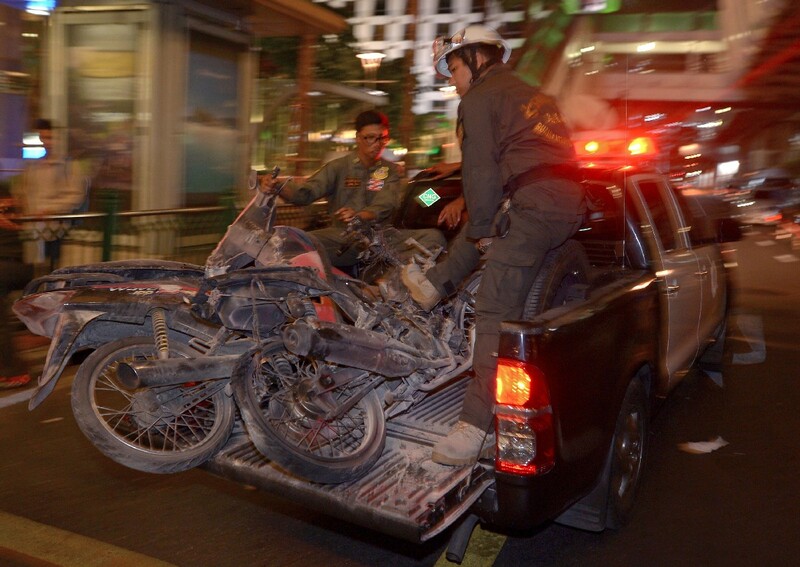 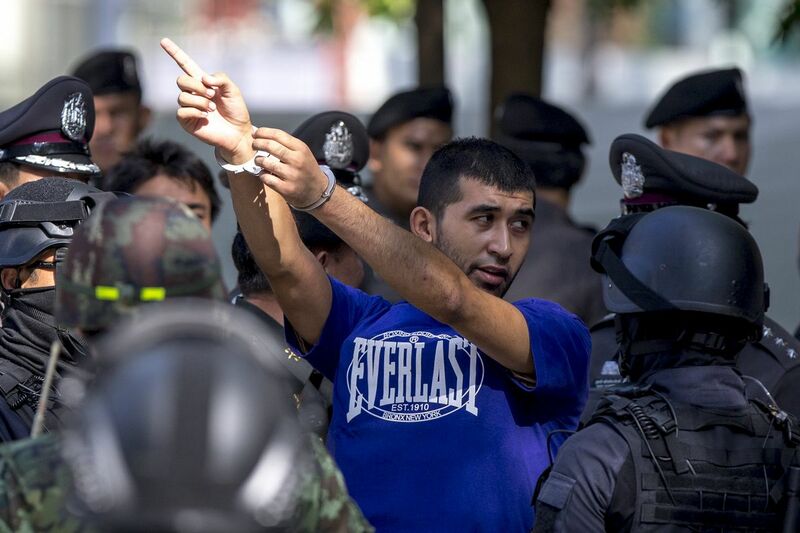 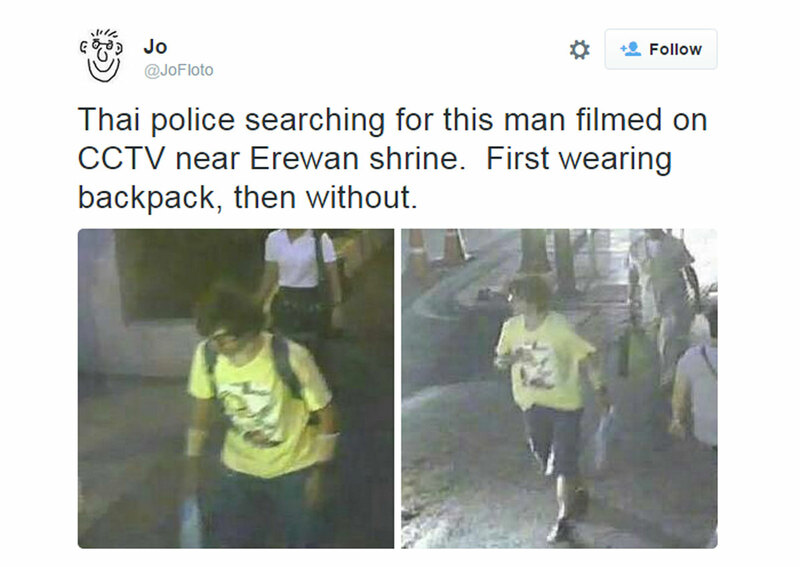 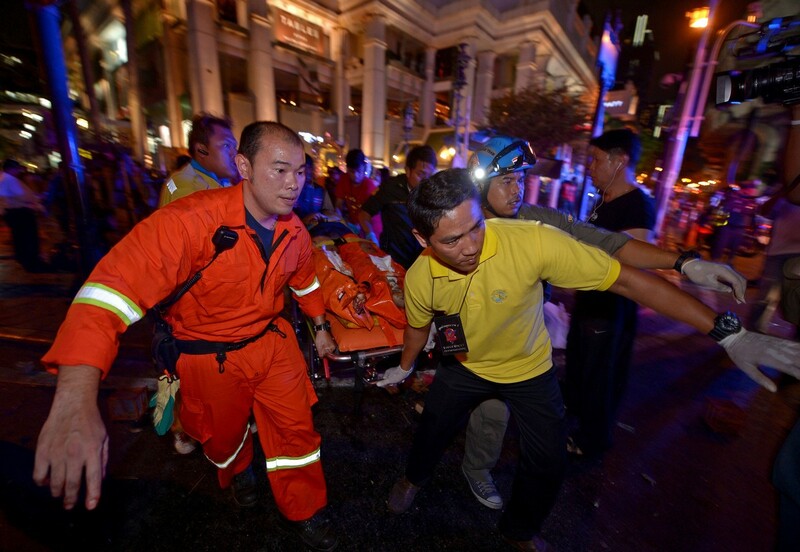 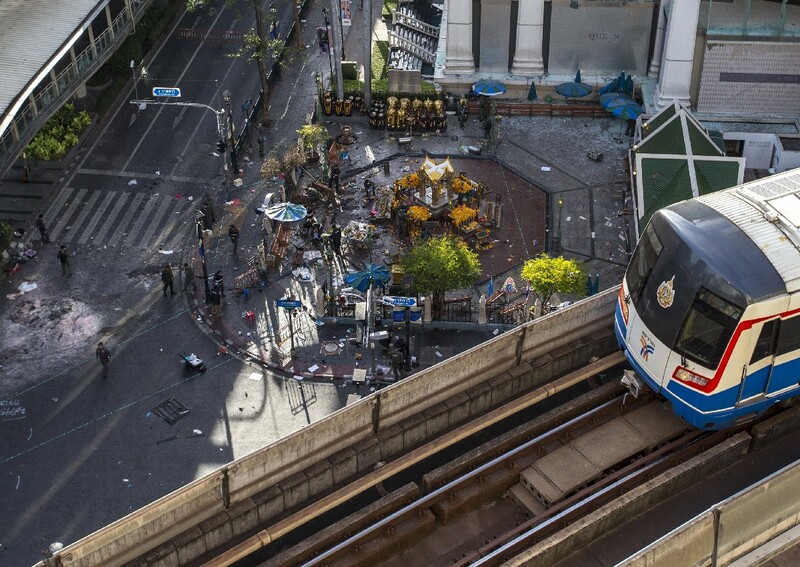 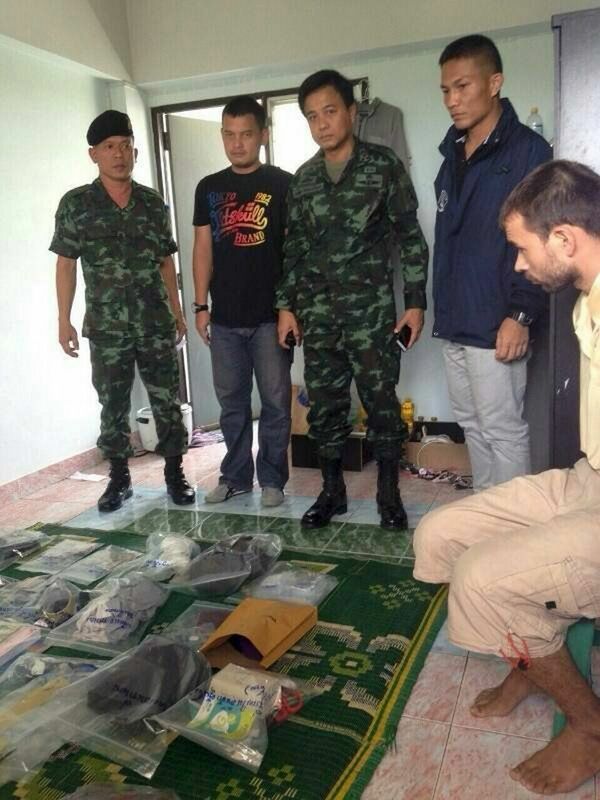 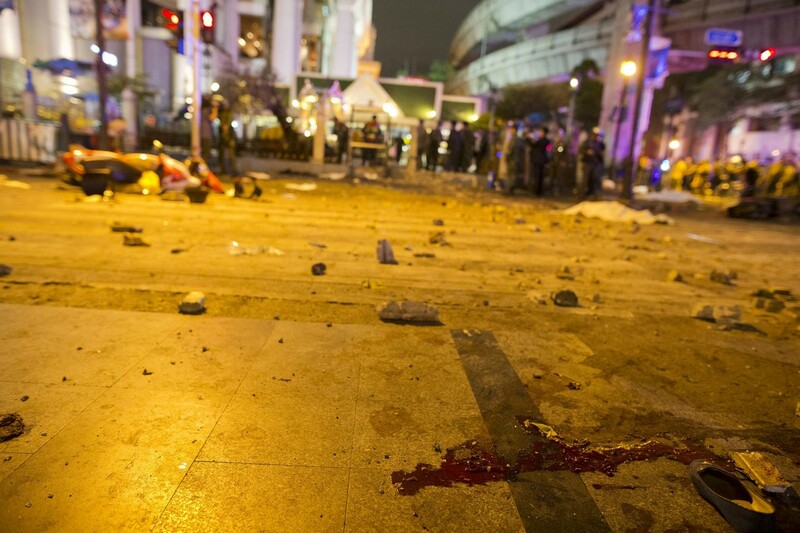 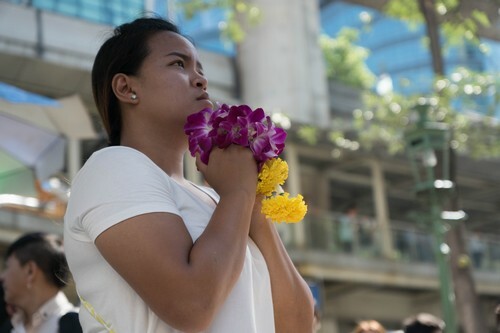 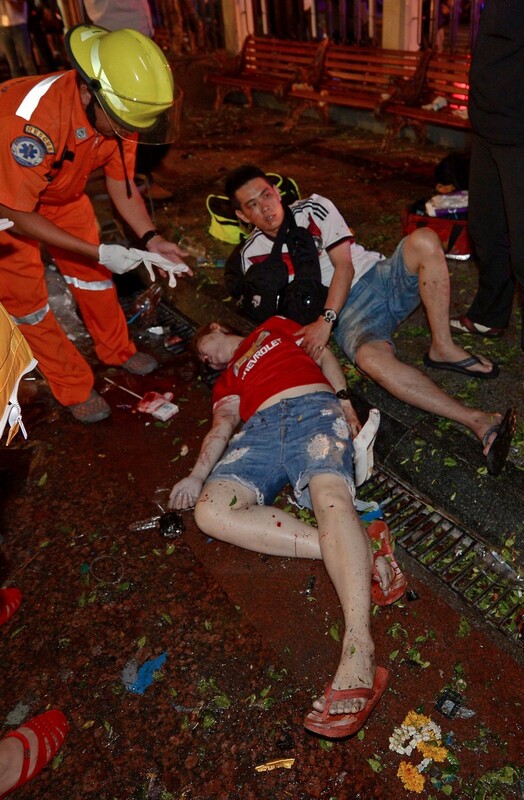 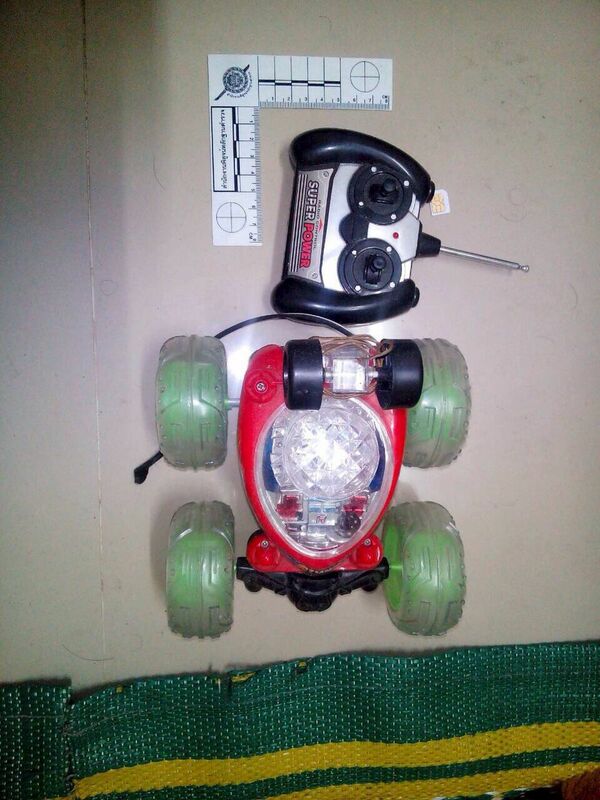 "I am confident that there are Thais involved but I am not saying it is just Thais or that there are foreigners."